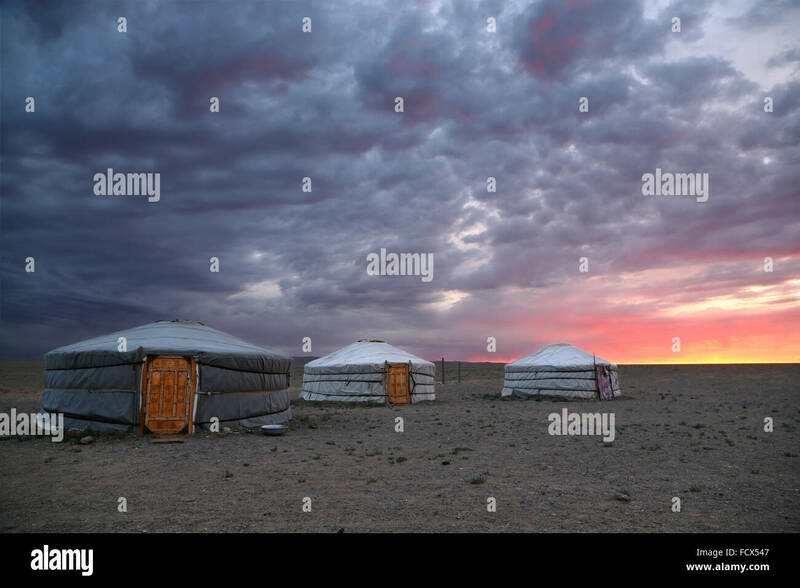 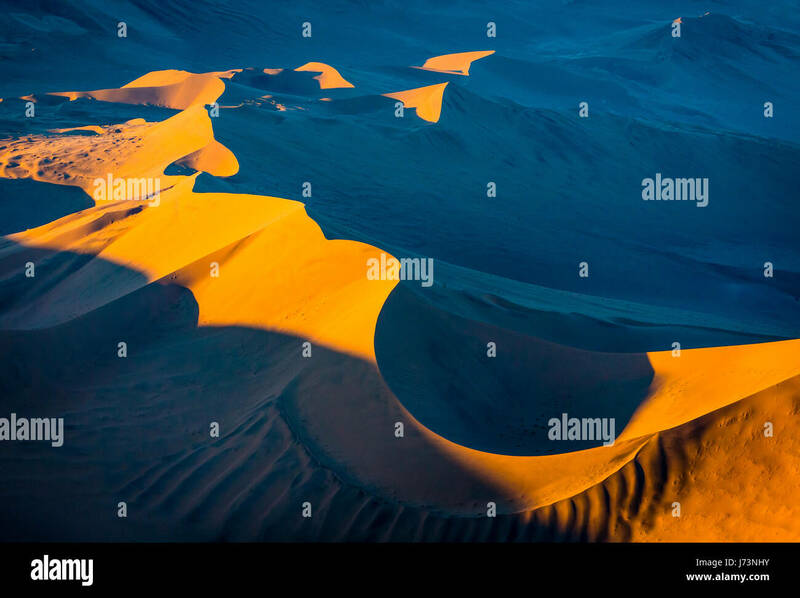 Discover stunning desert landscape images from across the world from a variety of travel photographers. 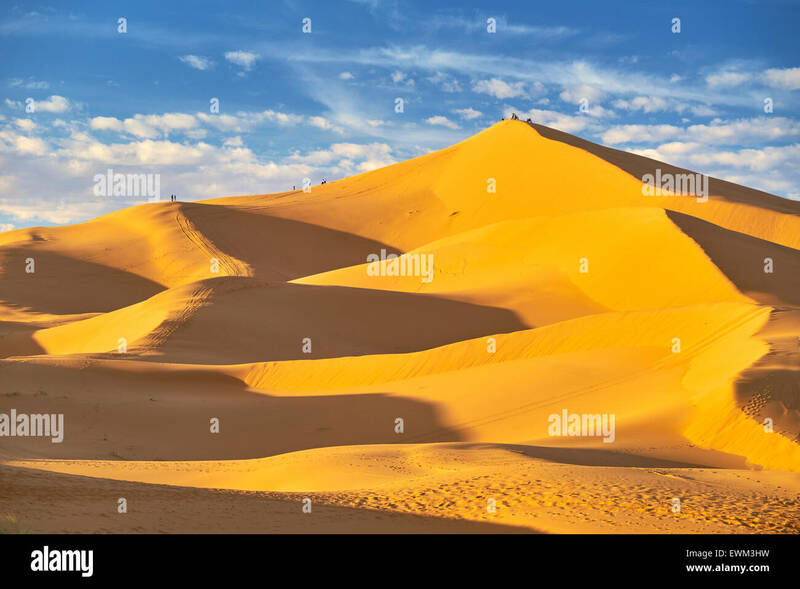 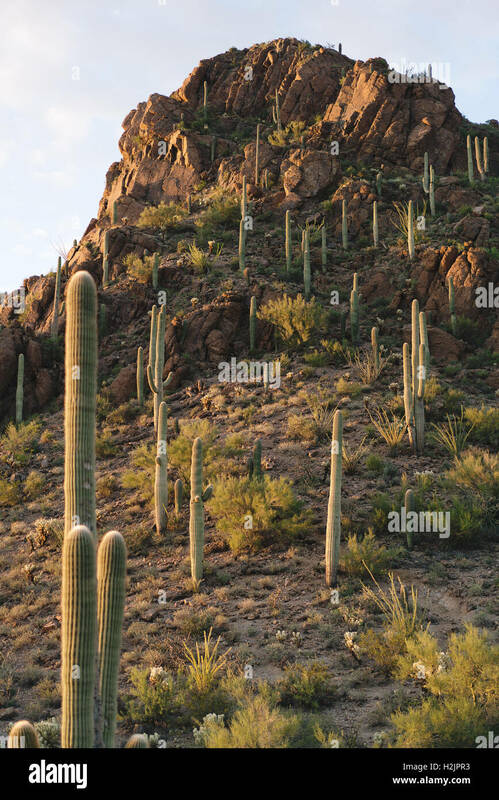 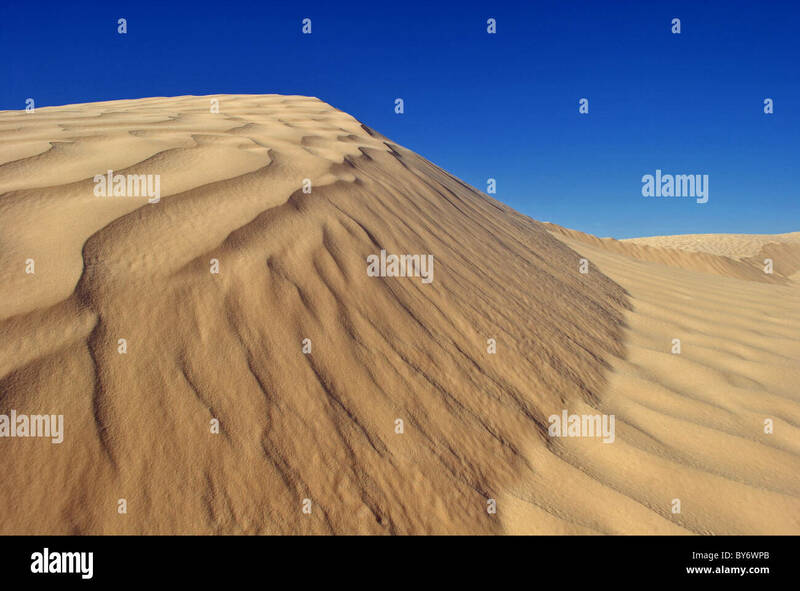 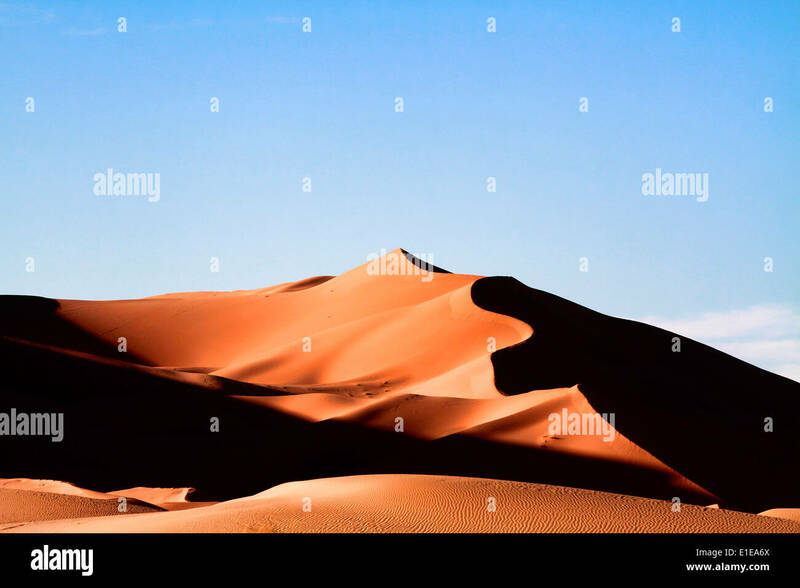 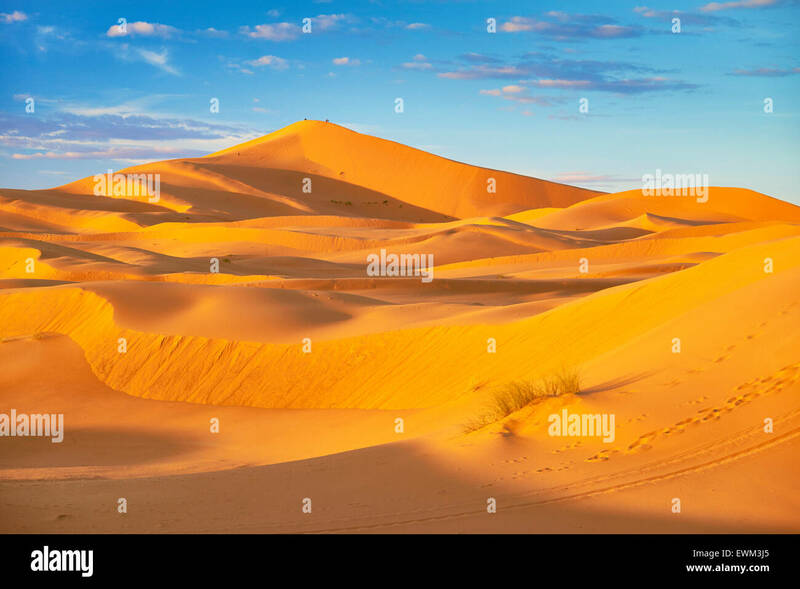 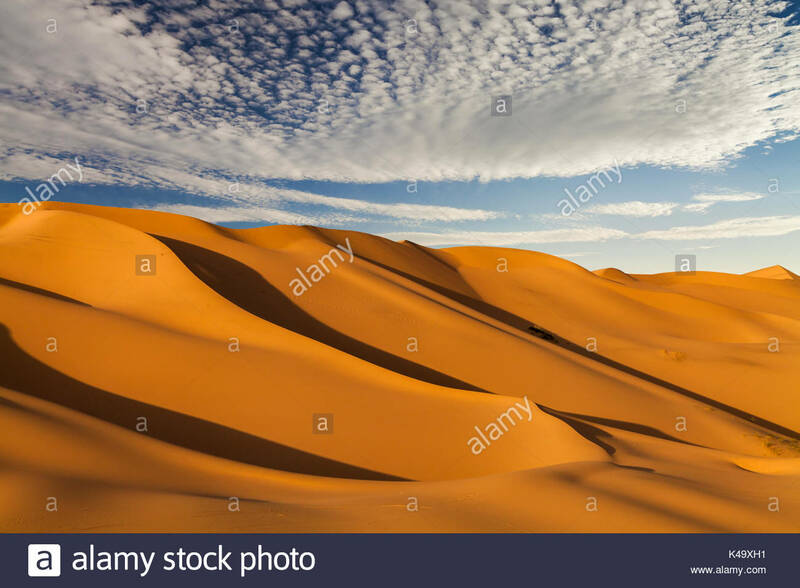 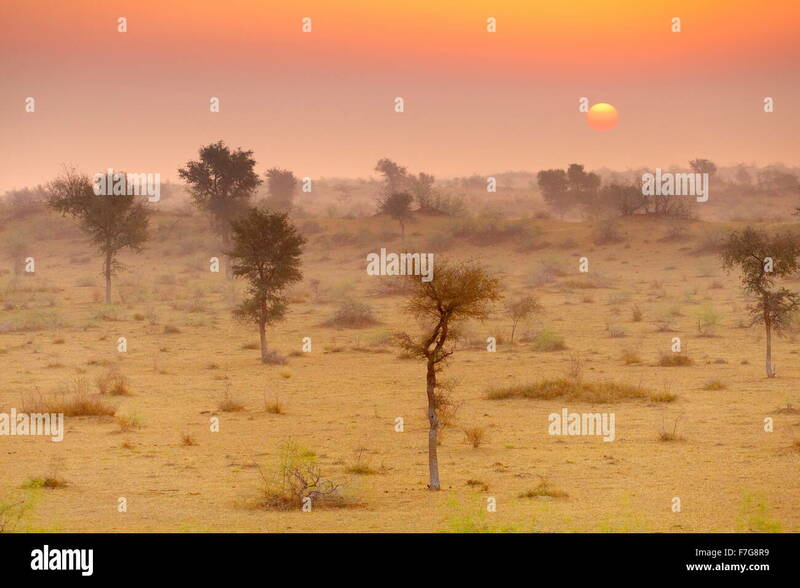 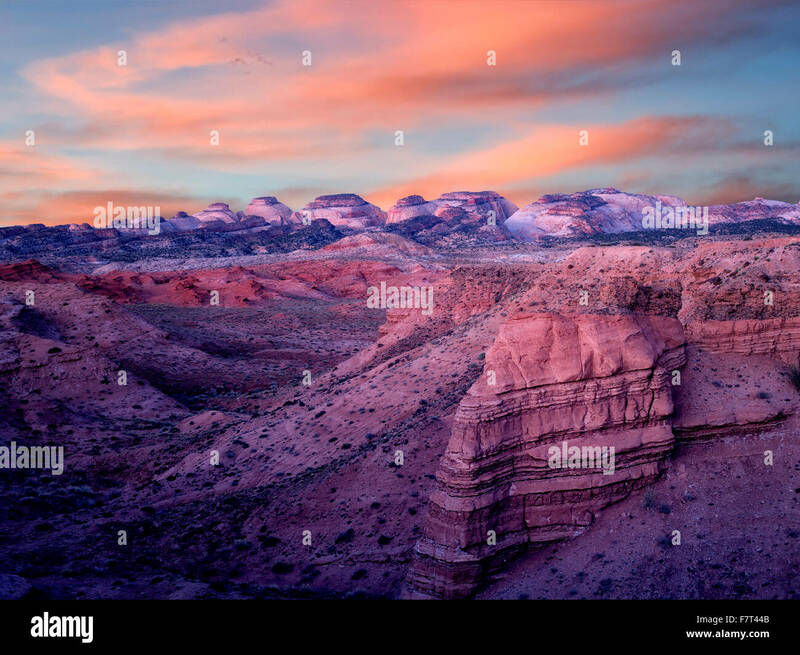 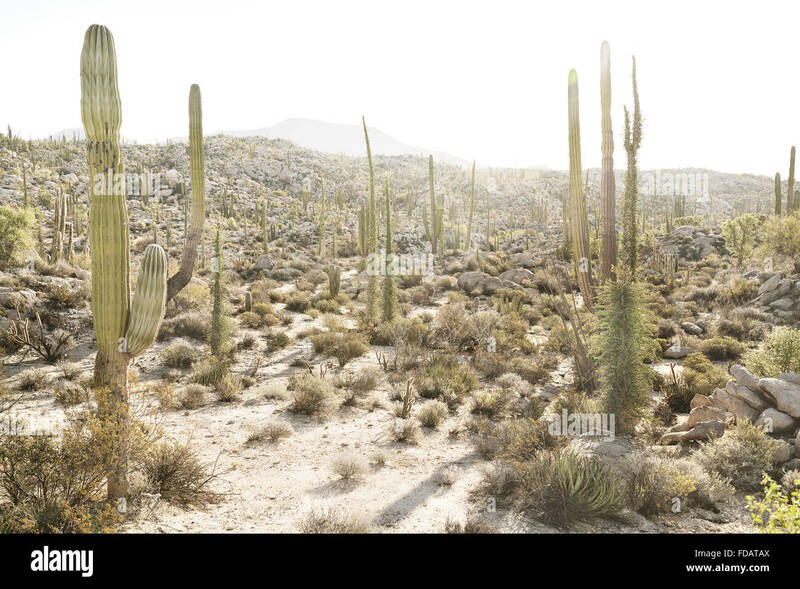 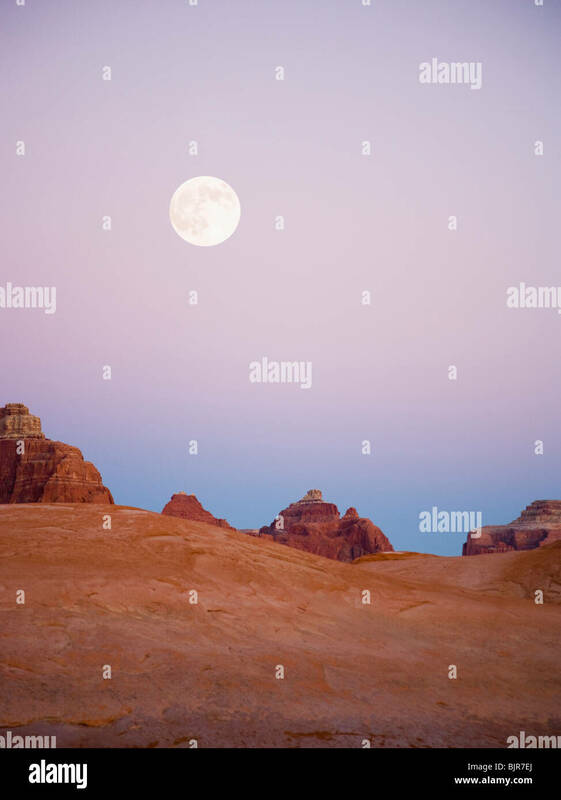 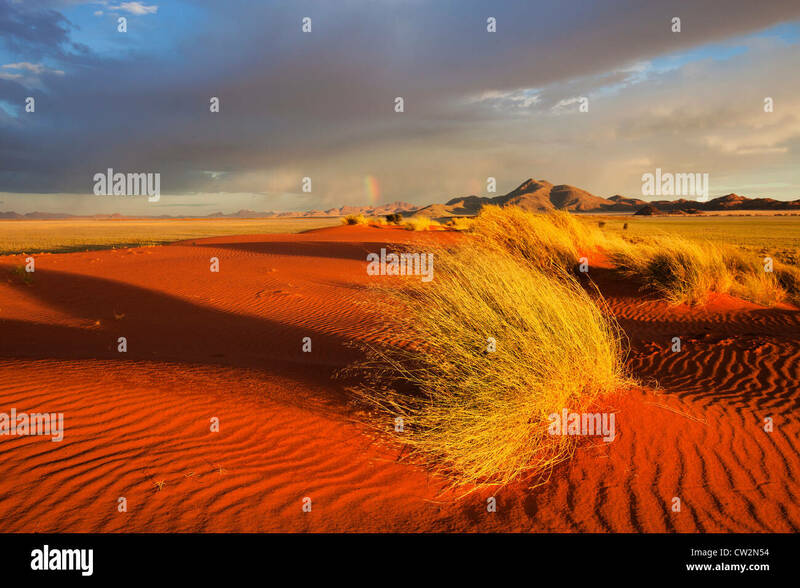 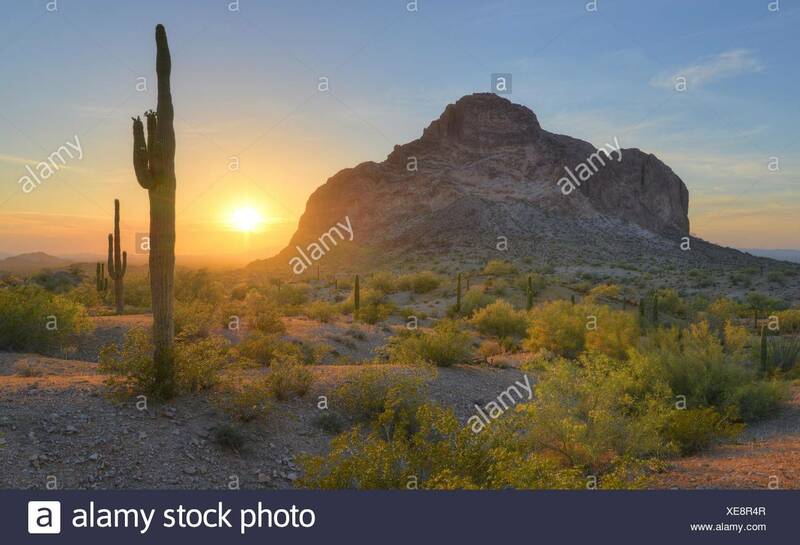 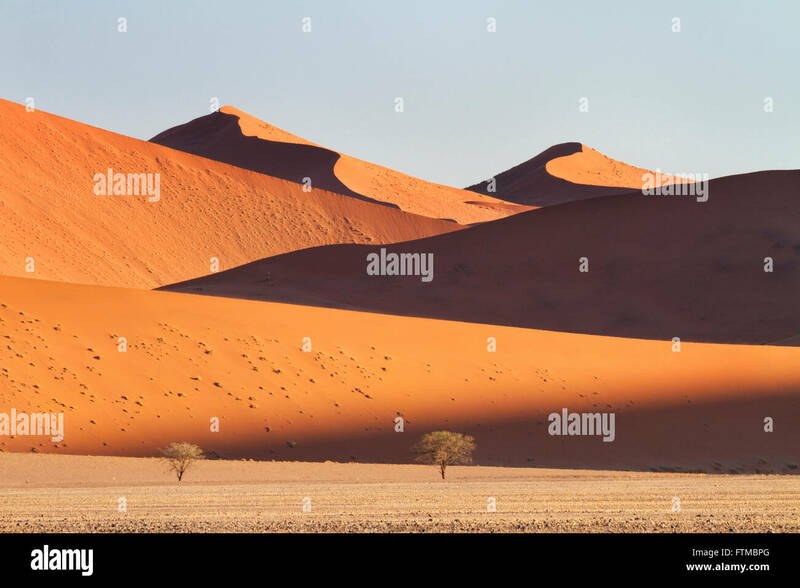 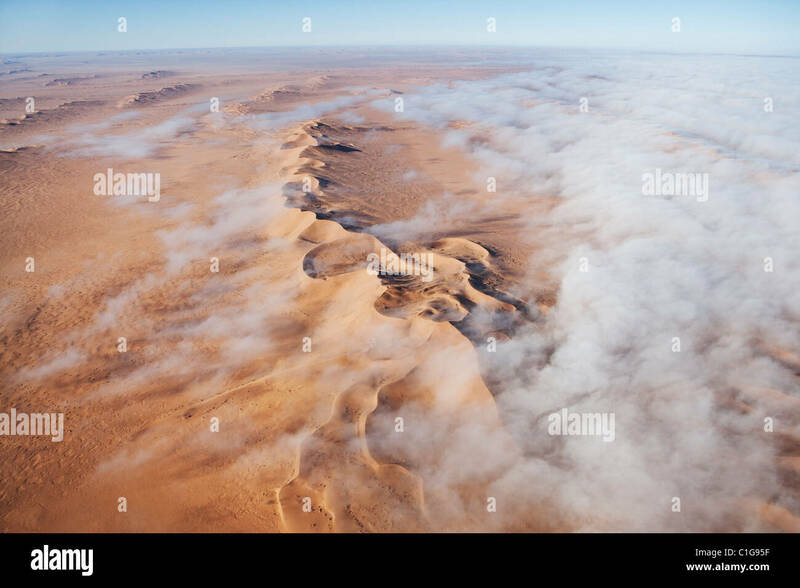 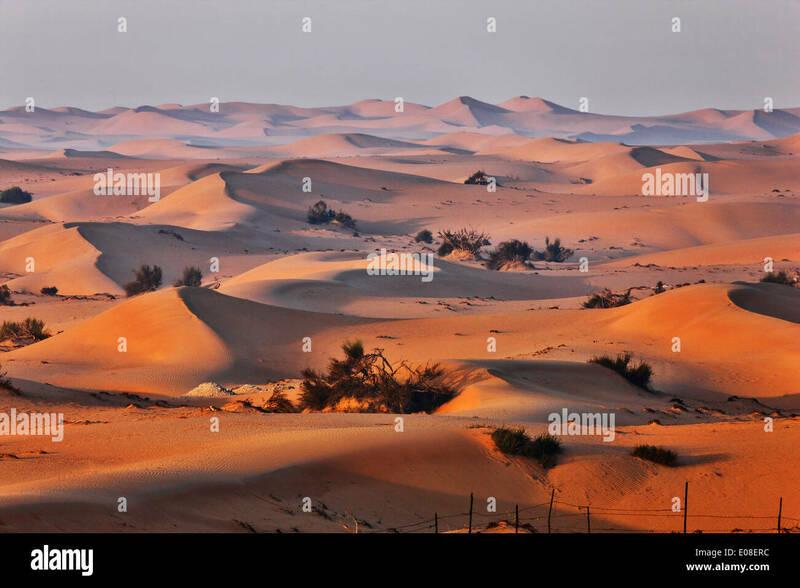 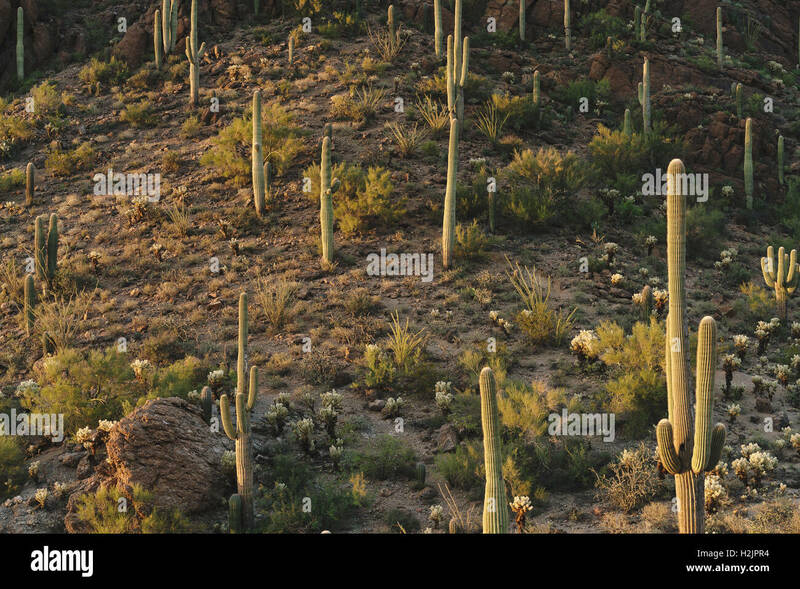 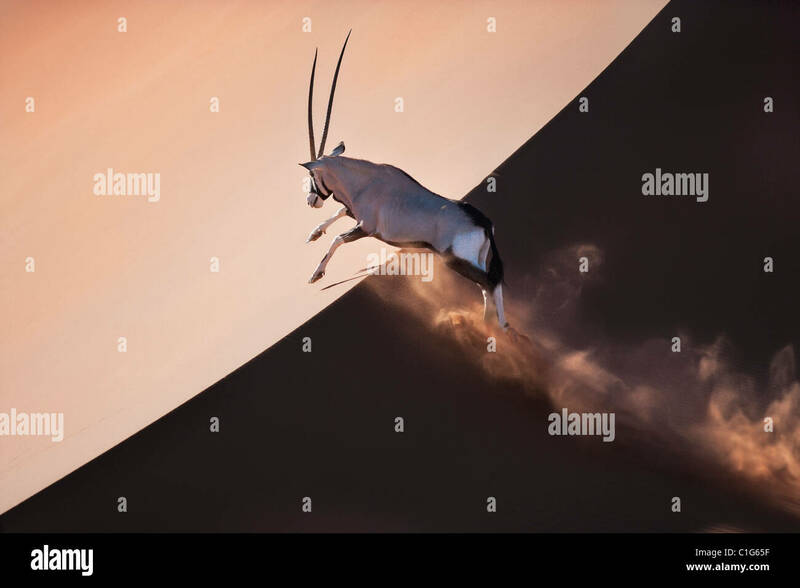 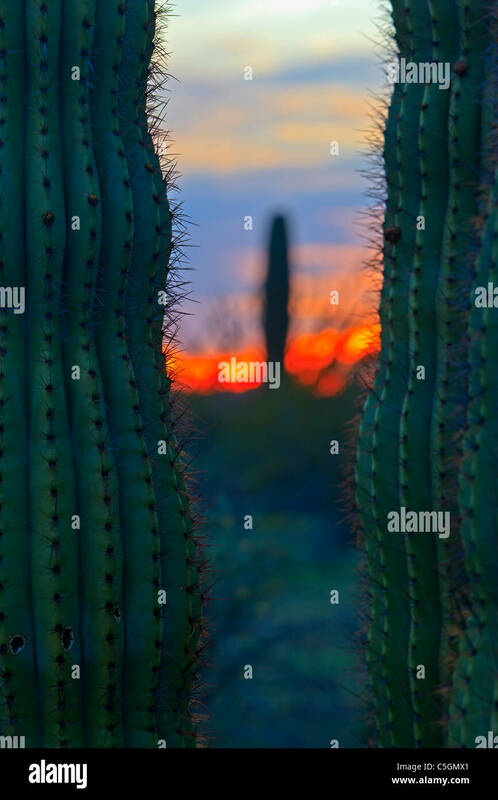 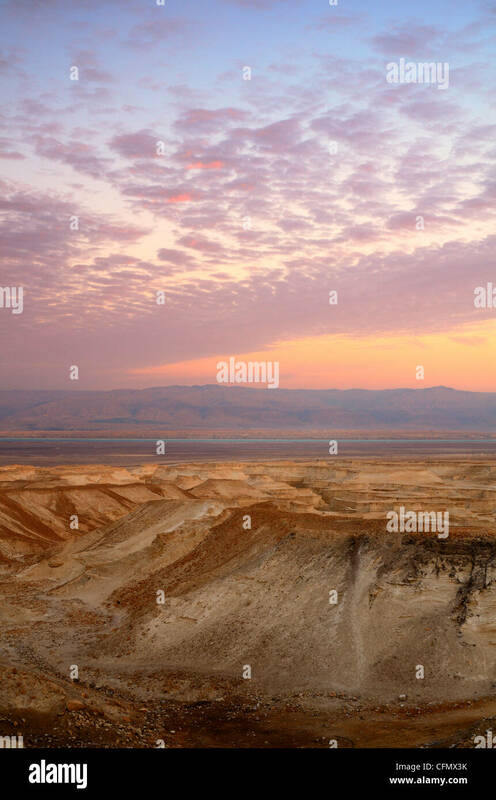 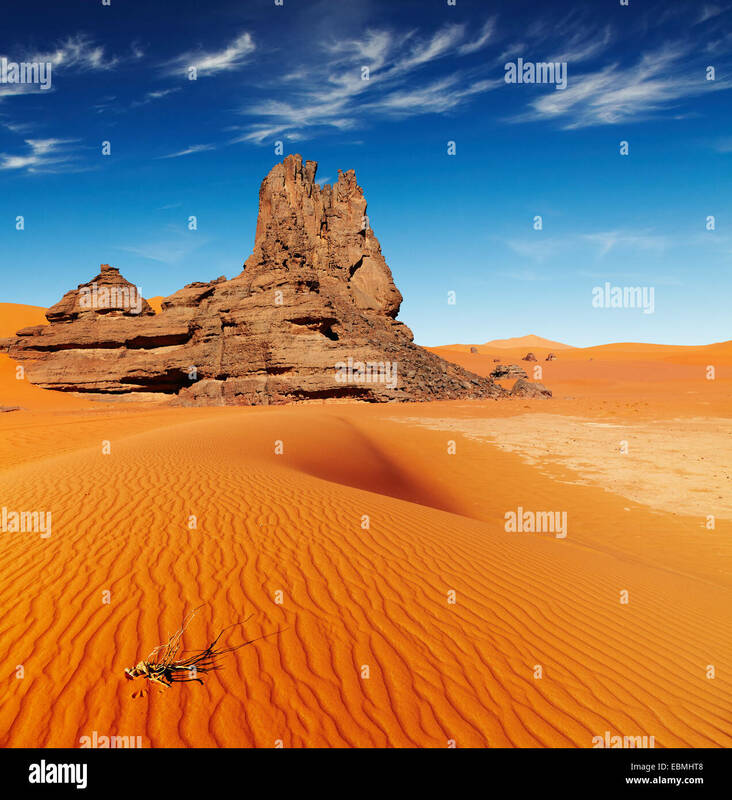 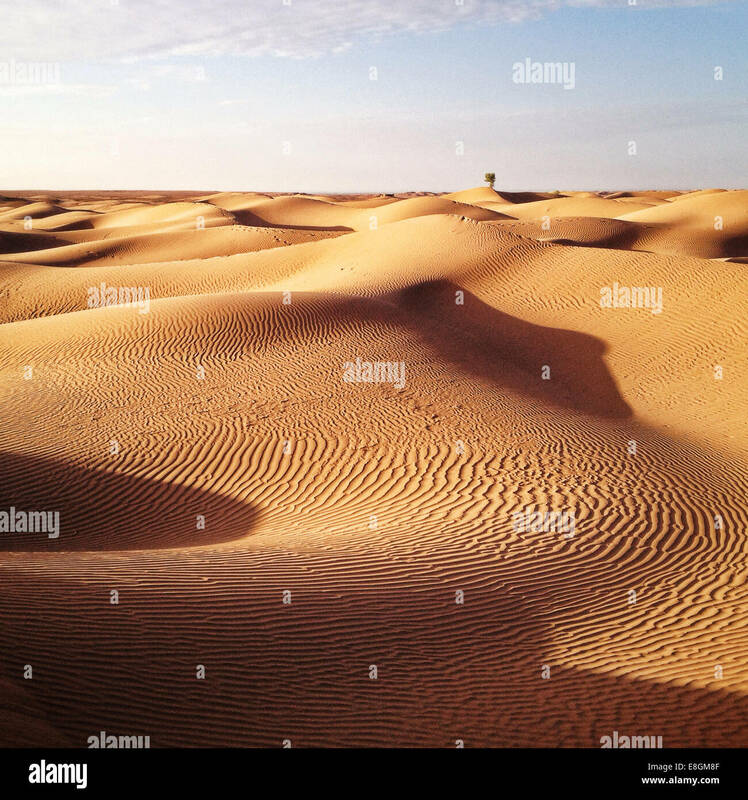 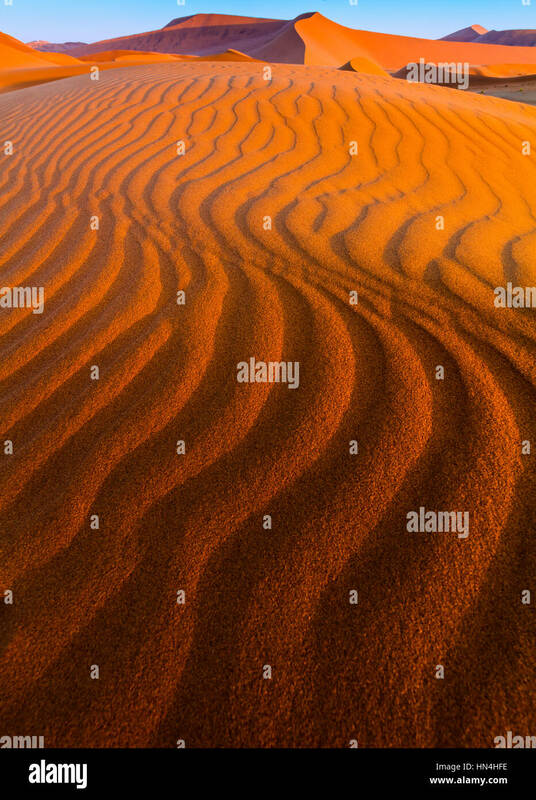 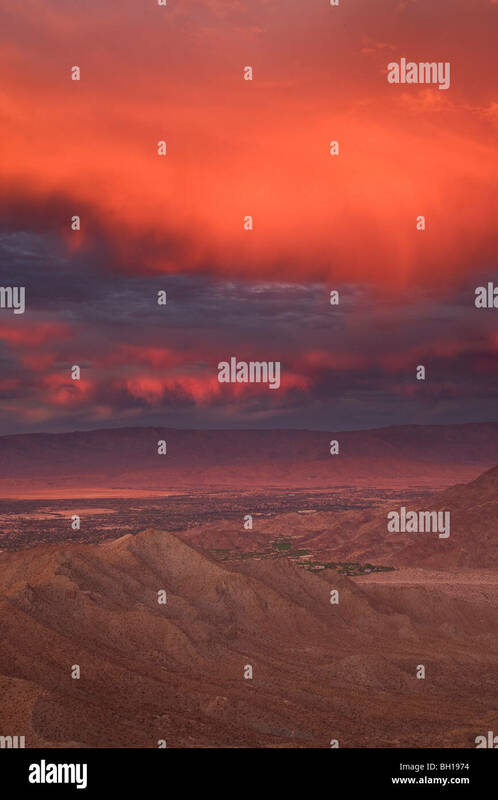 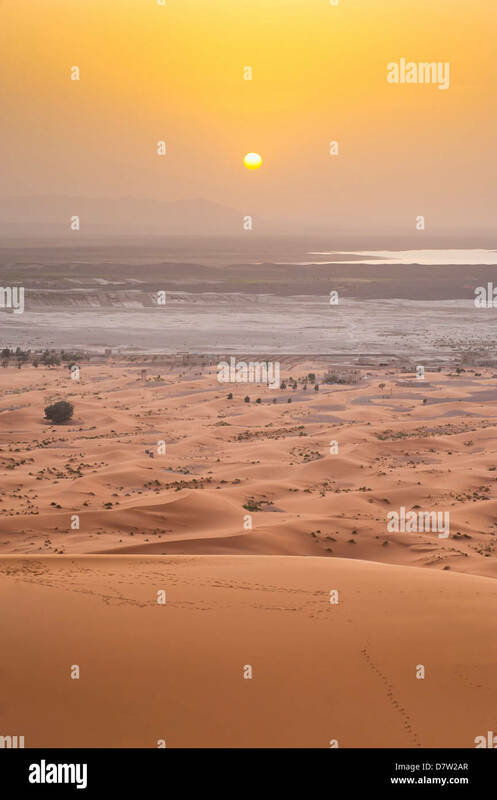 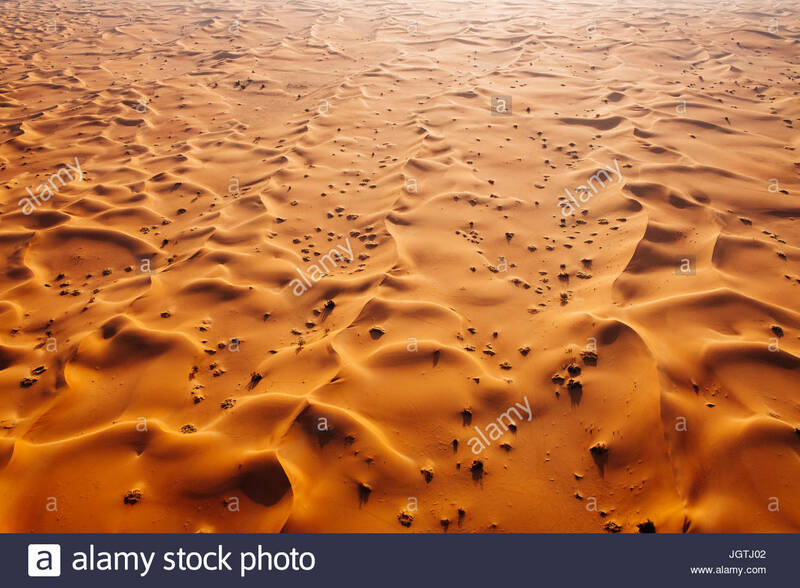 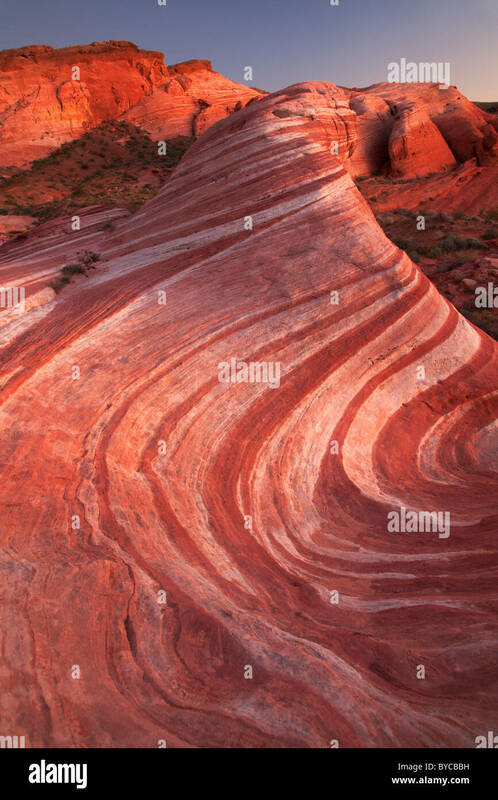 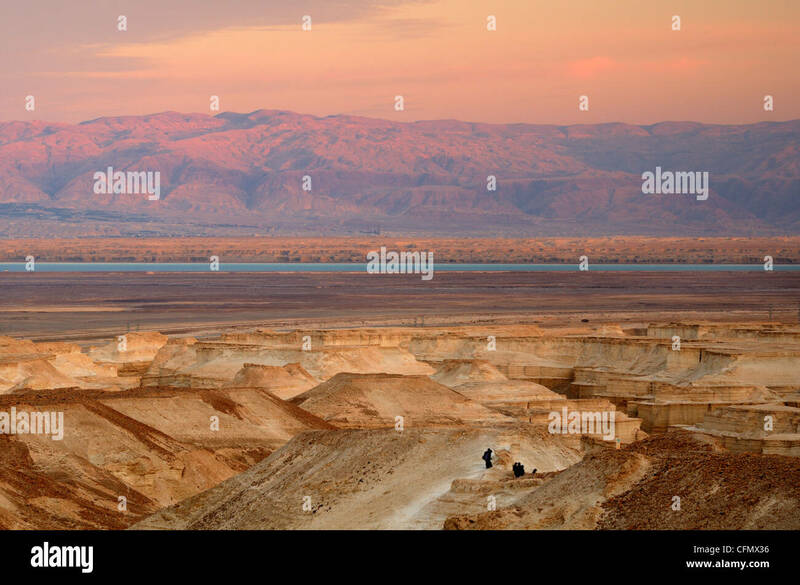 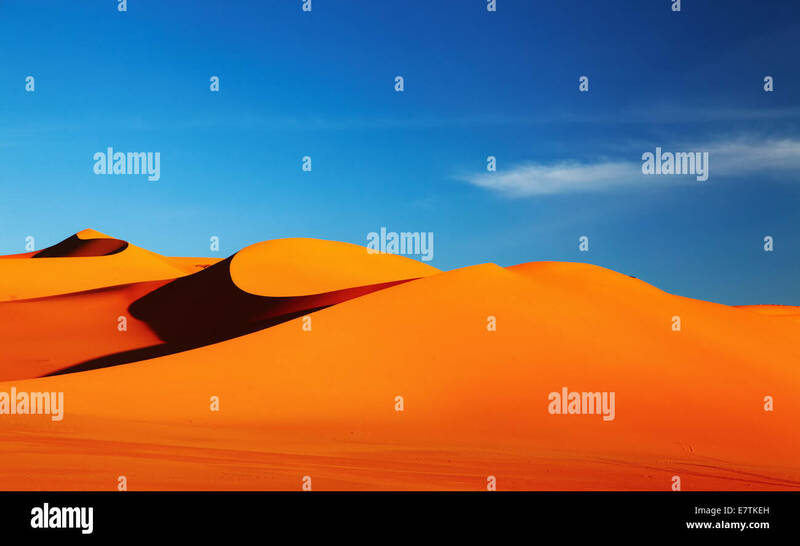 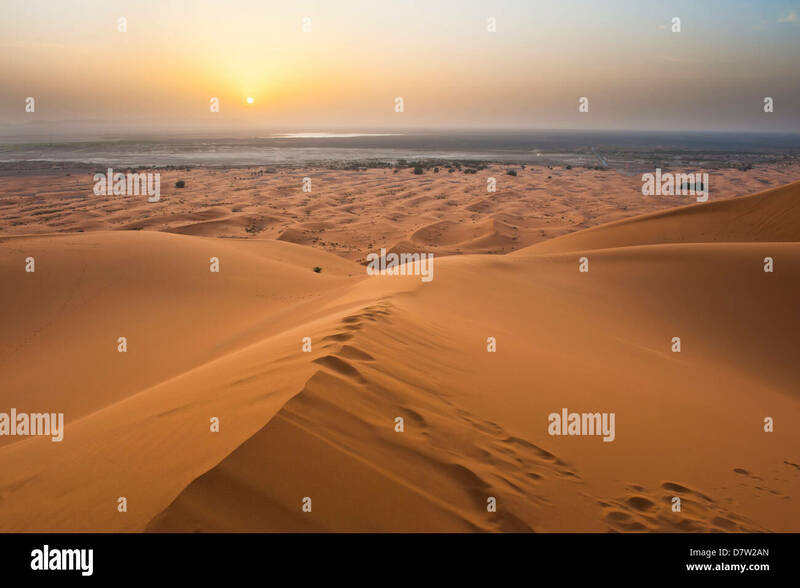 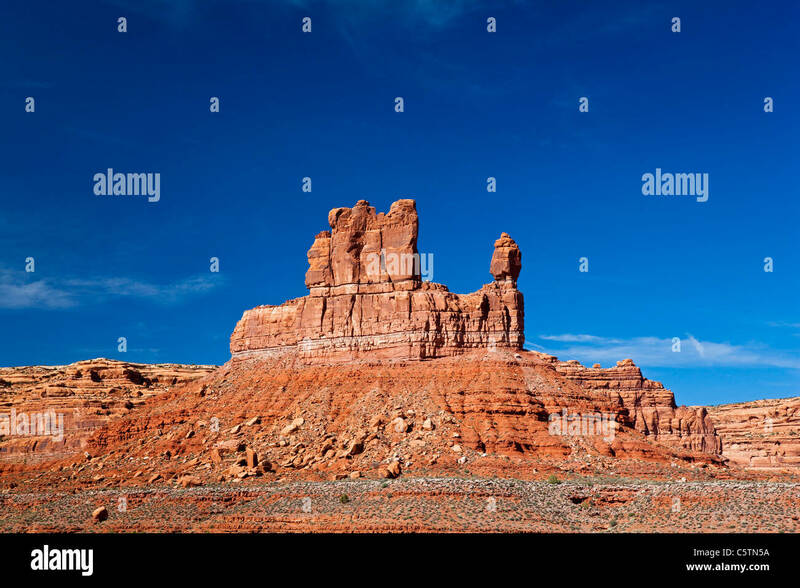 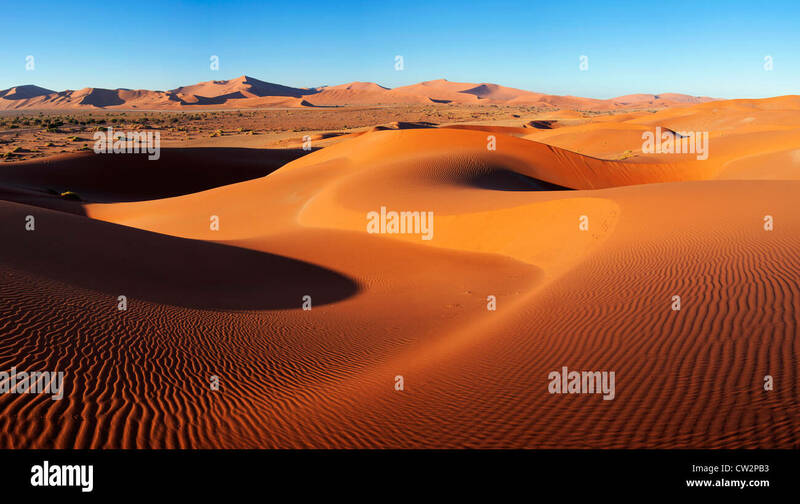 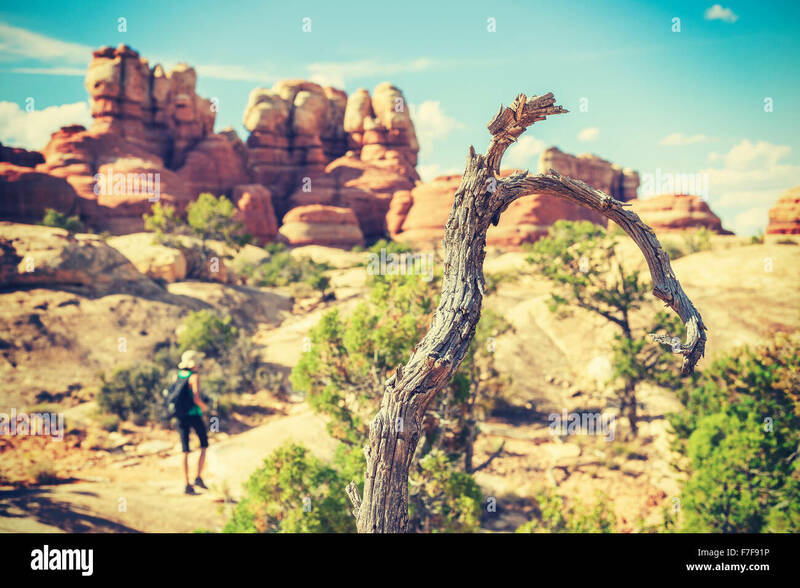 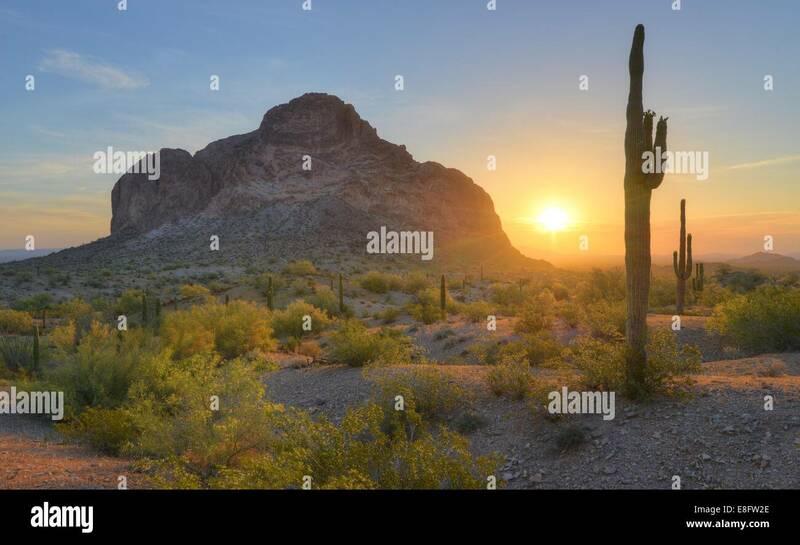 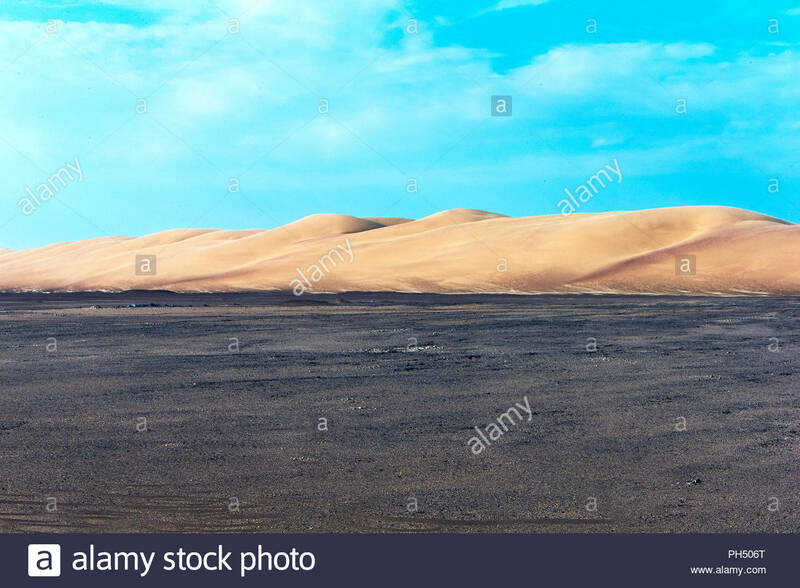 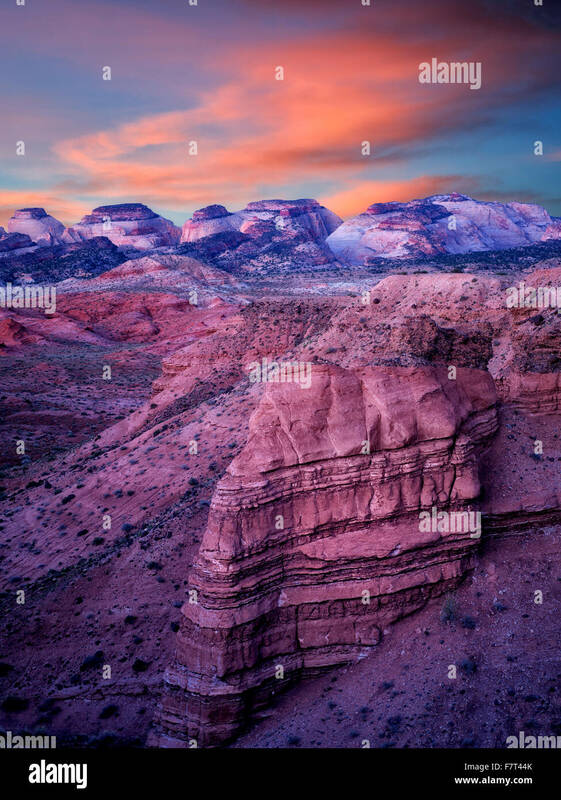 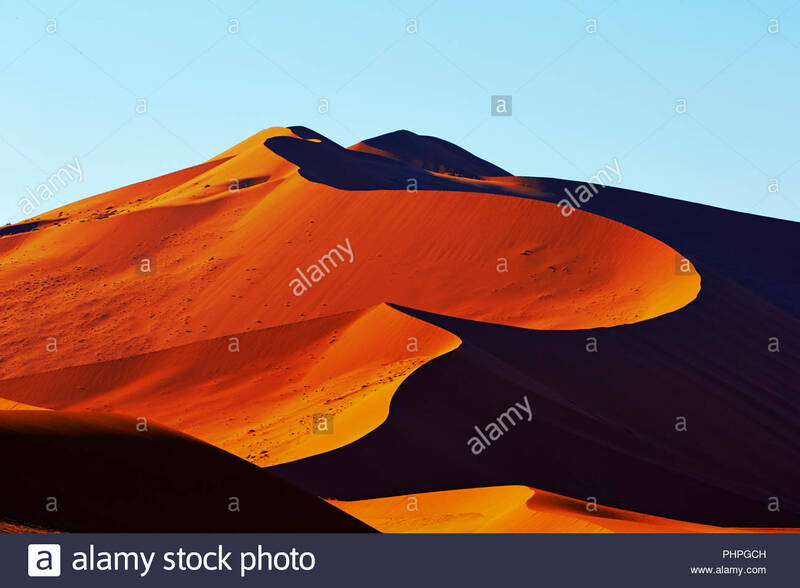 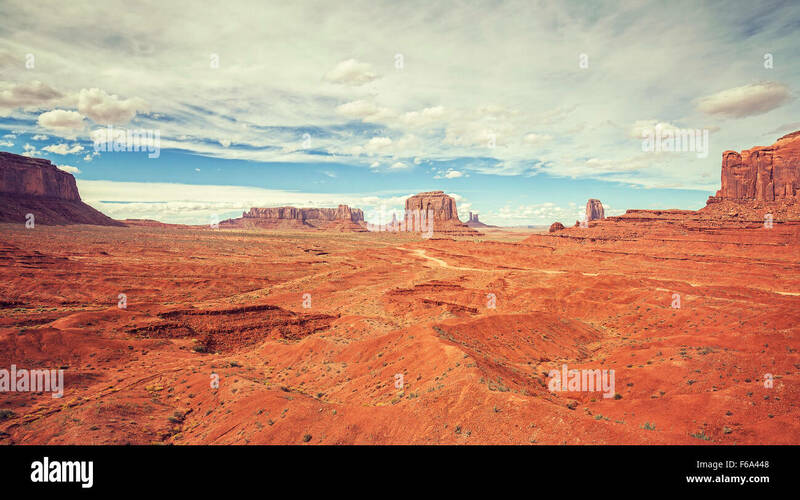 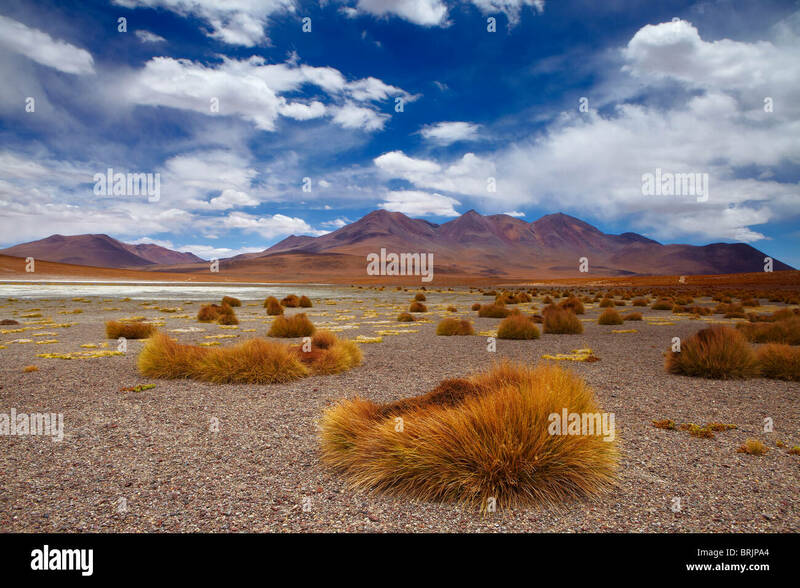 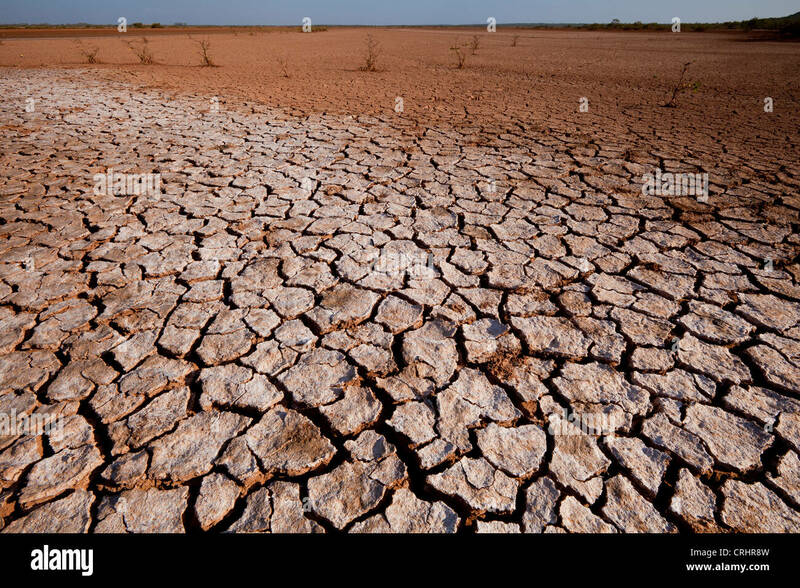 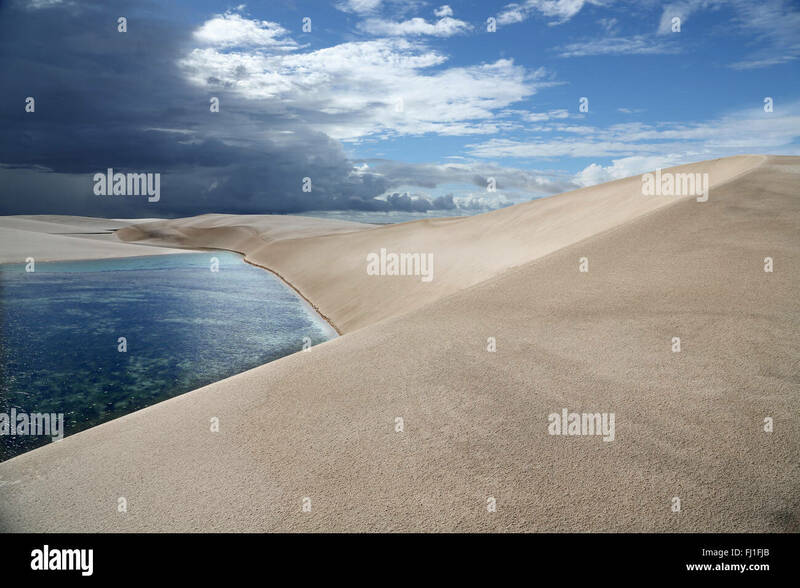 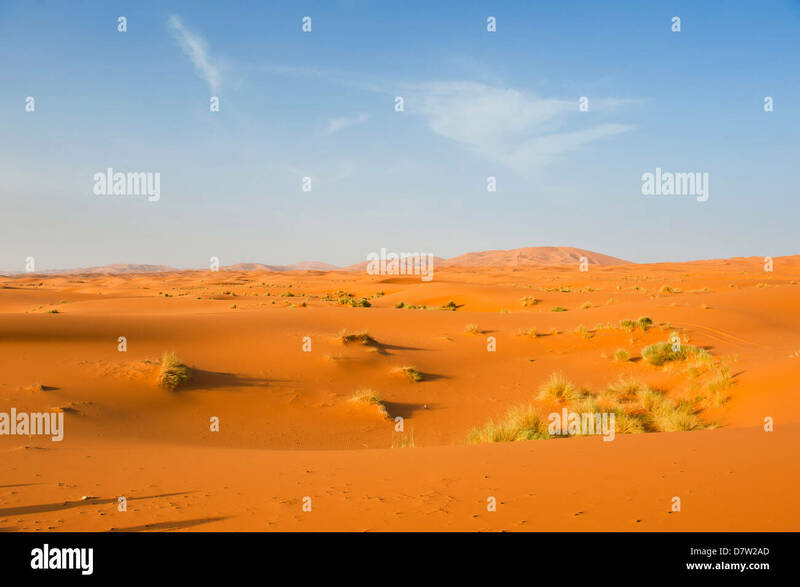 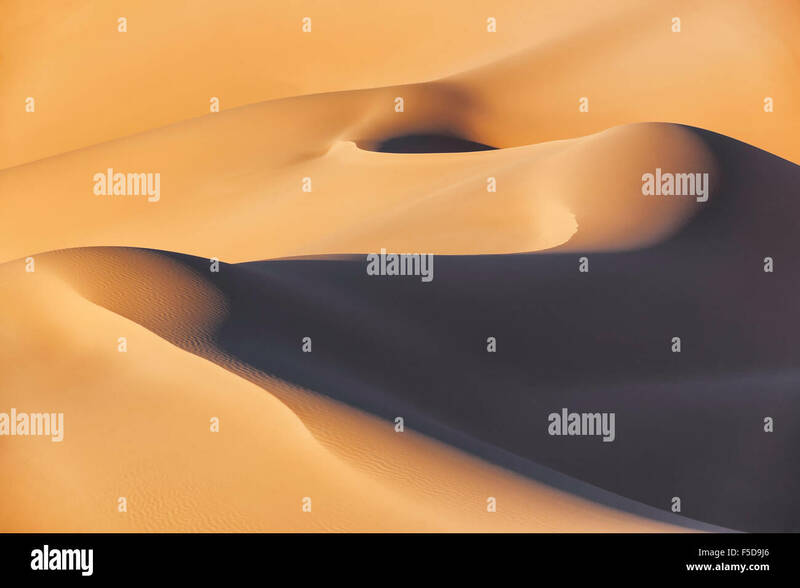 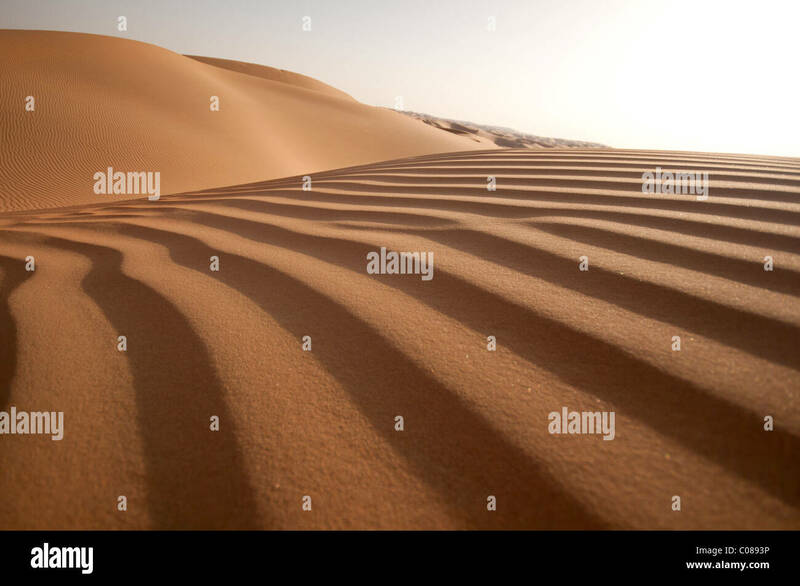 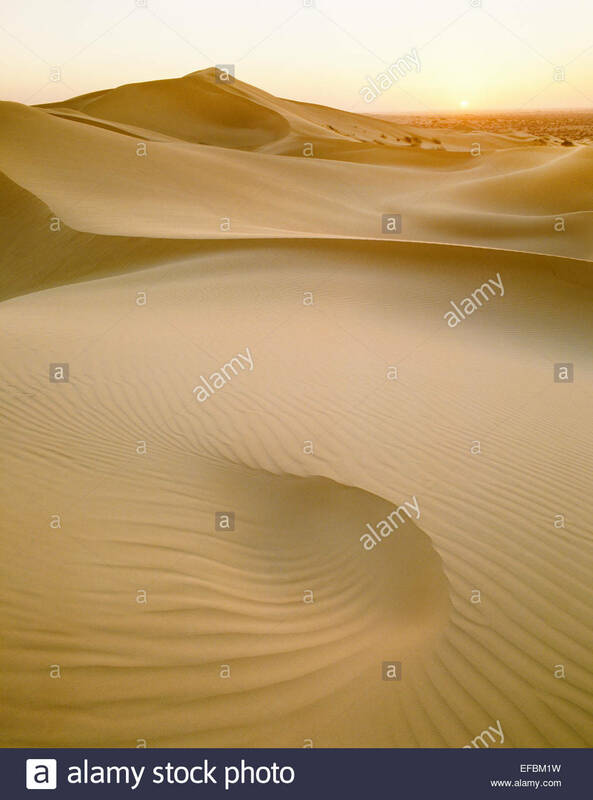 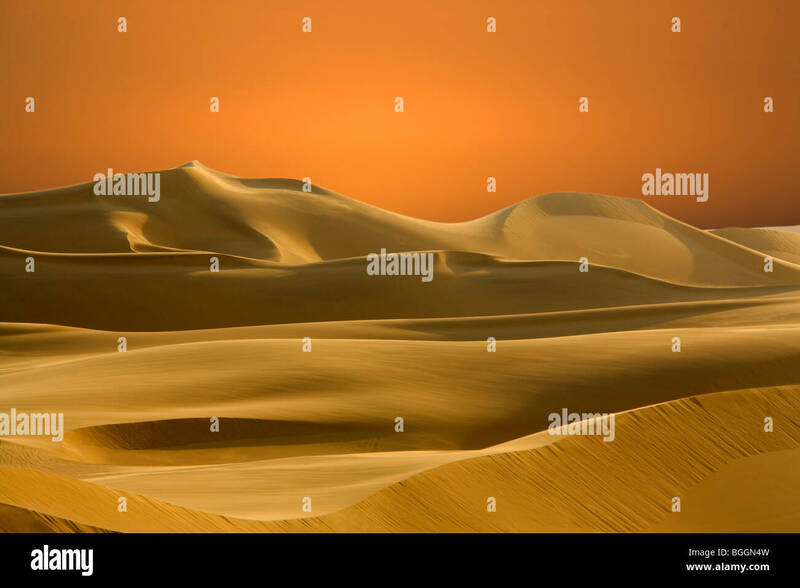 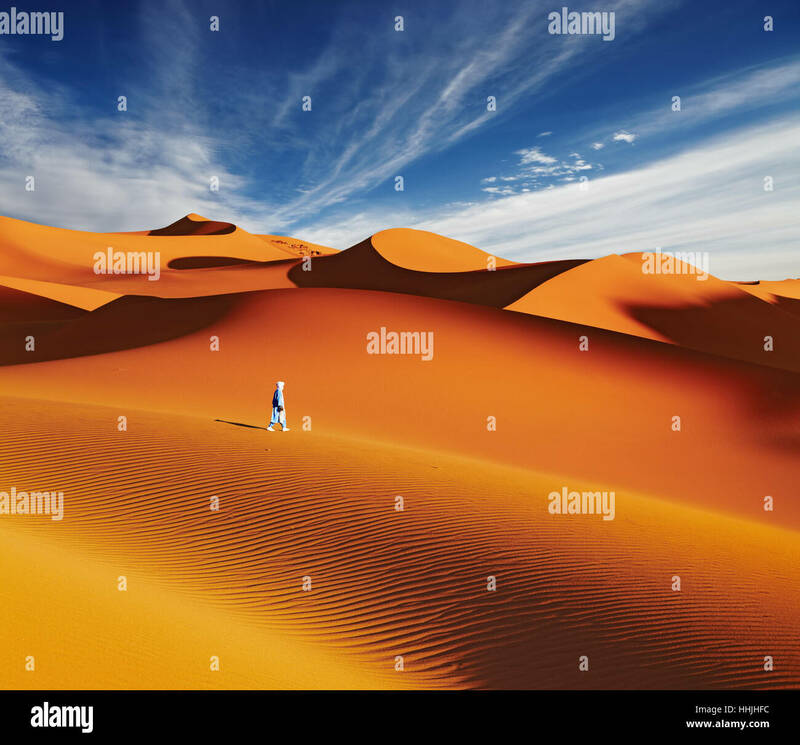 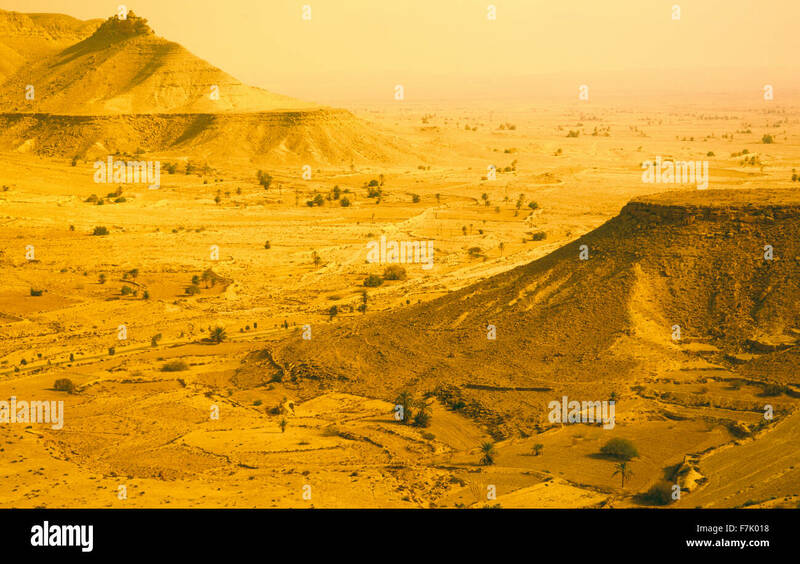 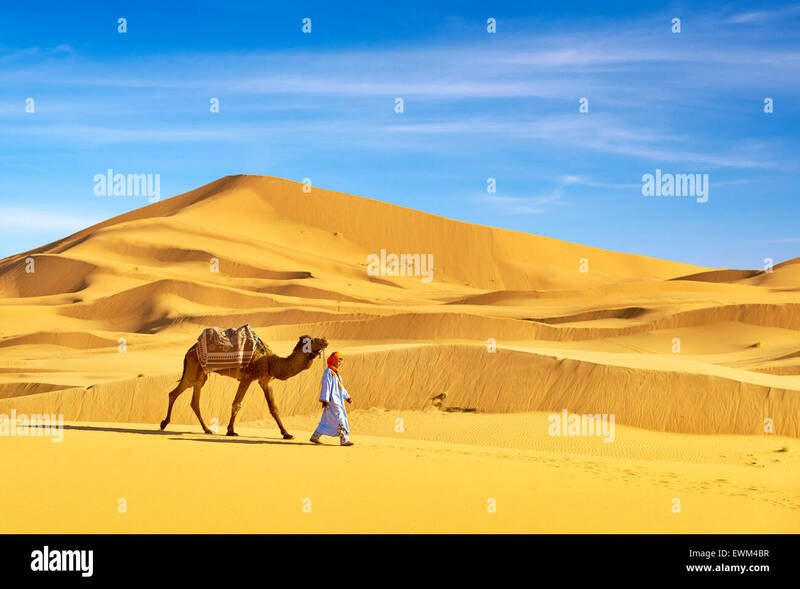 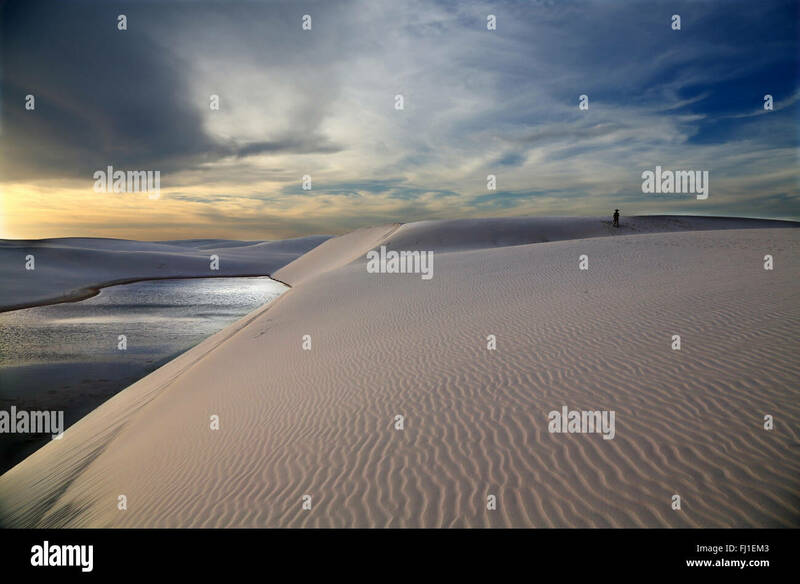 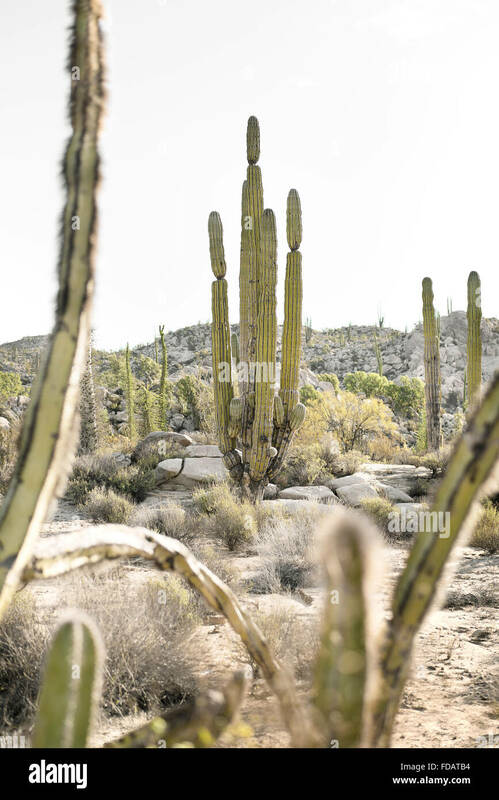 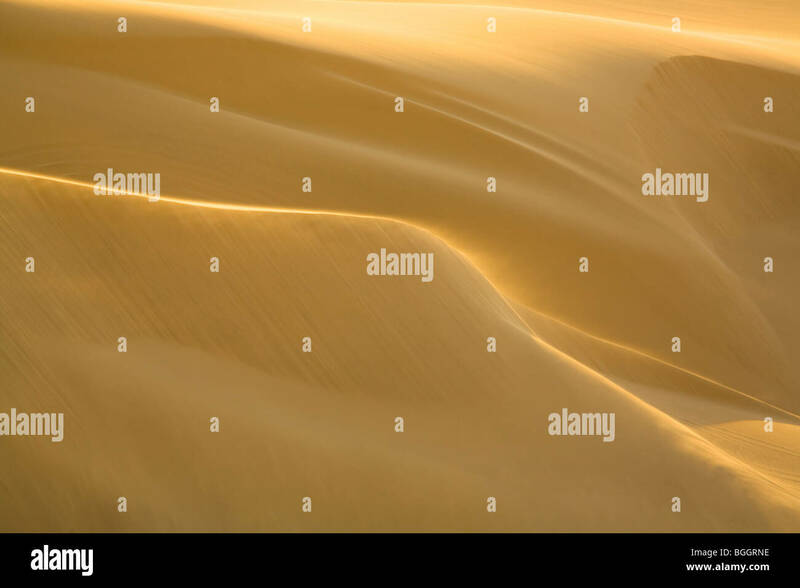 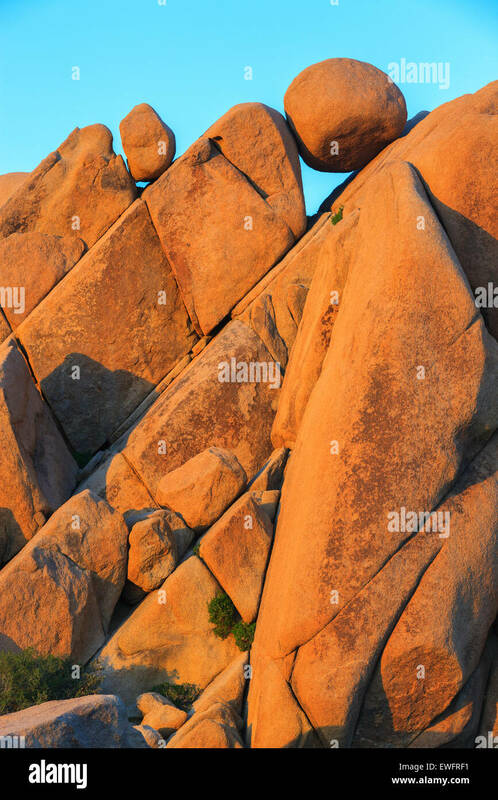 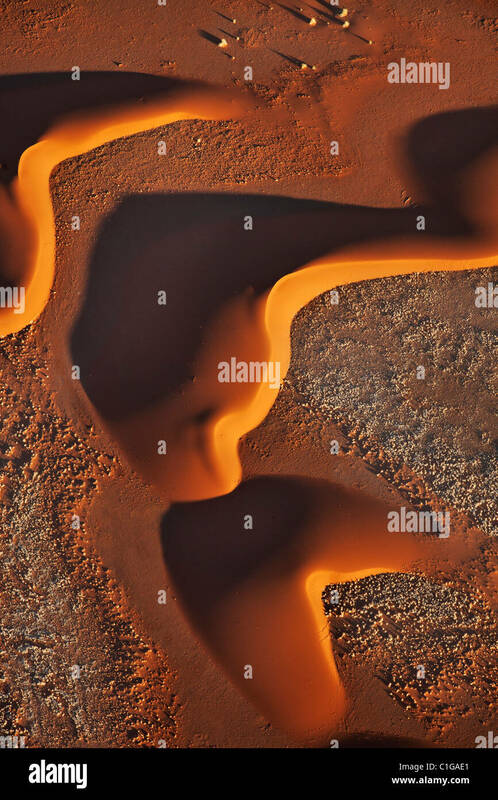 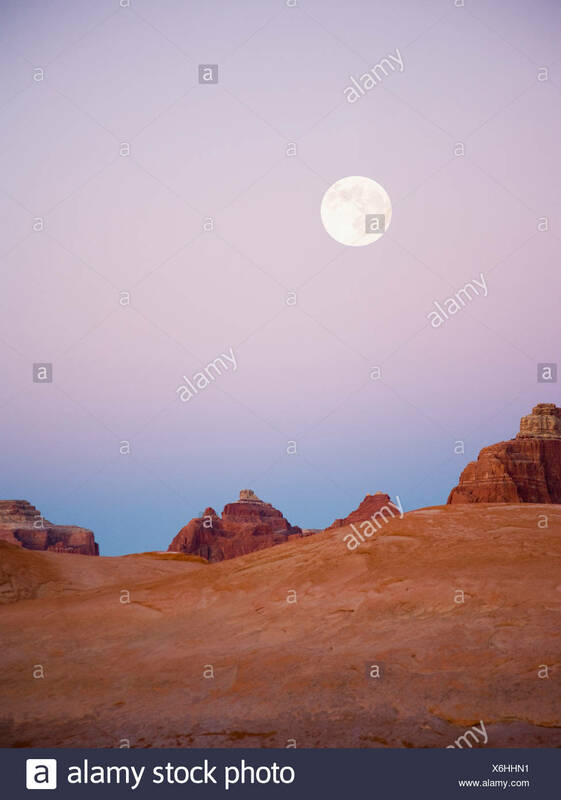 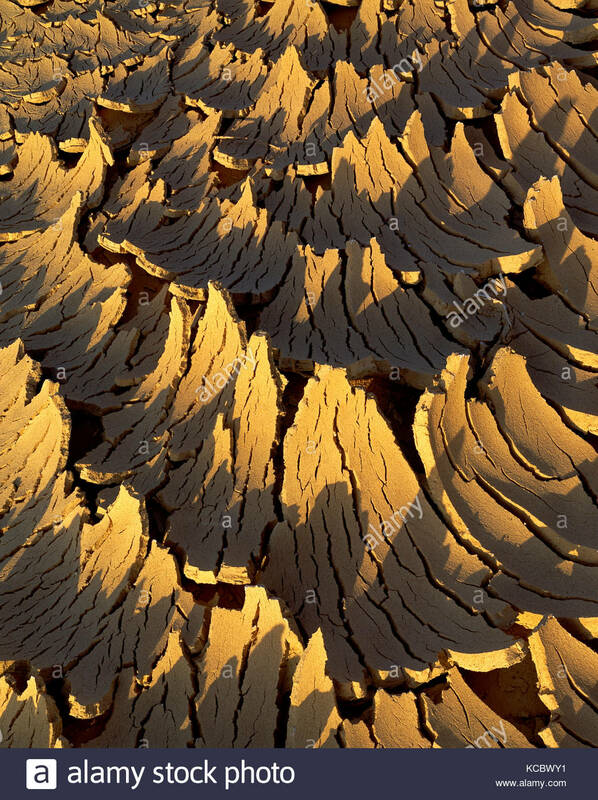 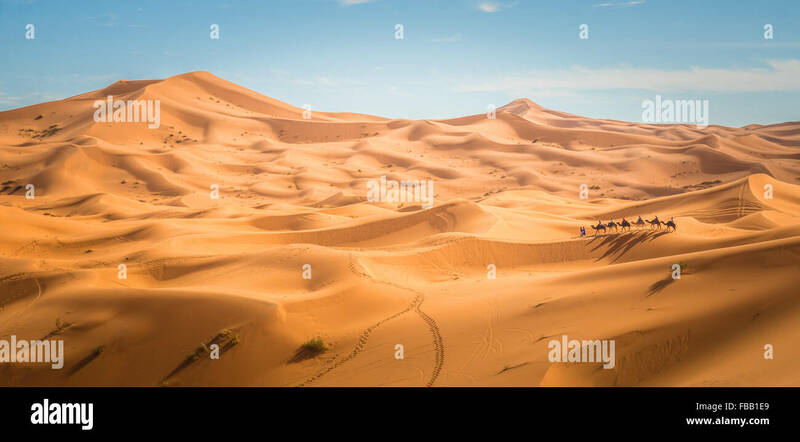 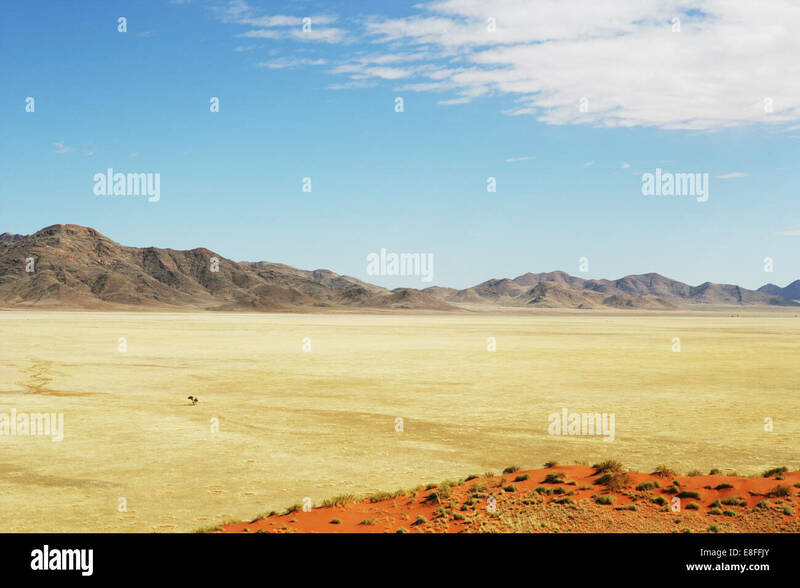 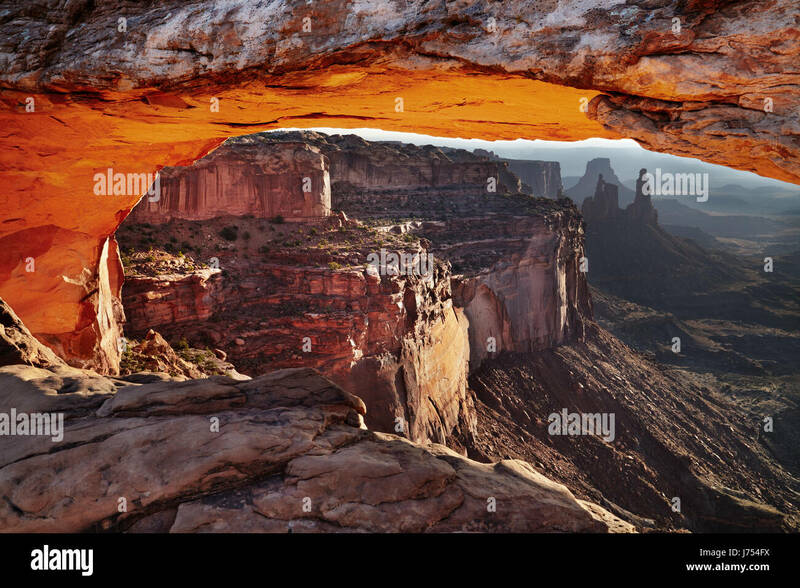 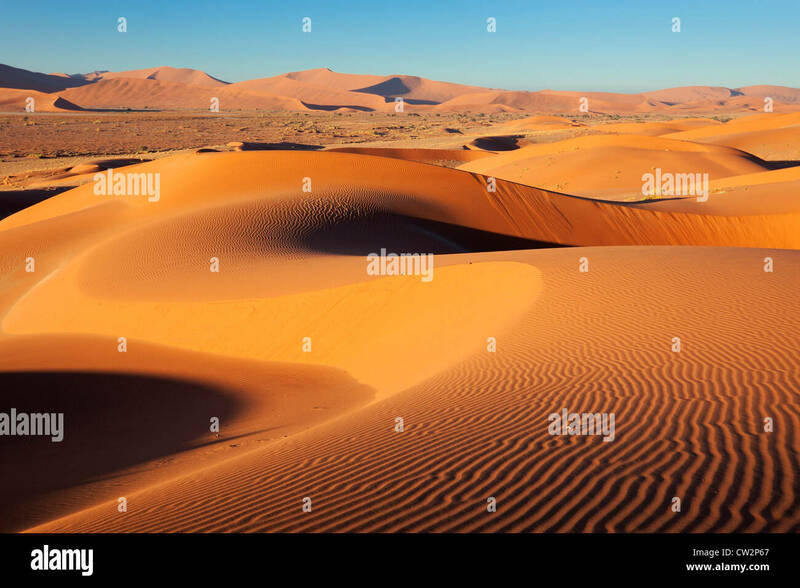 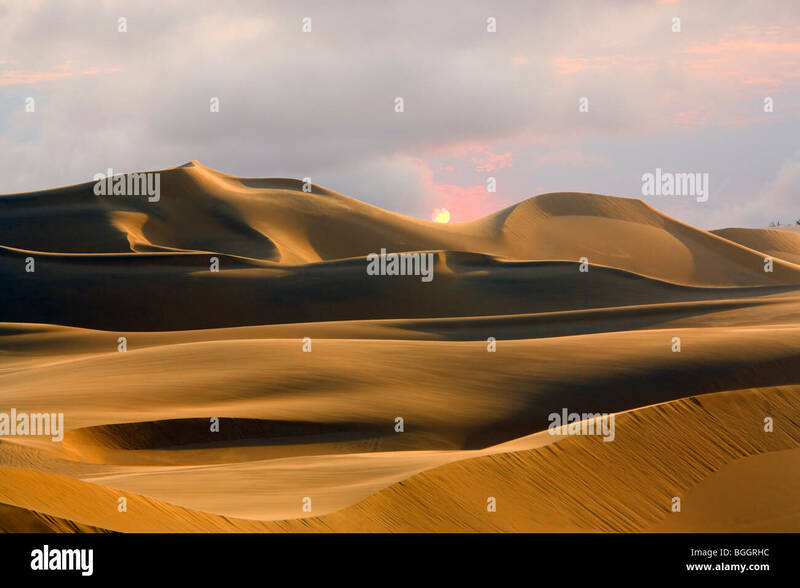 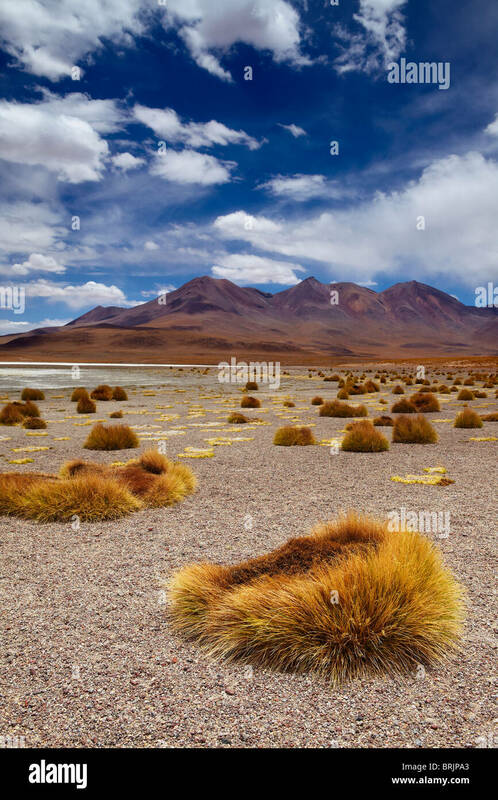 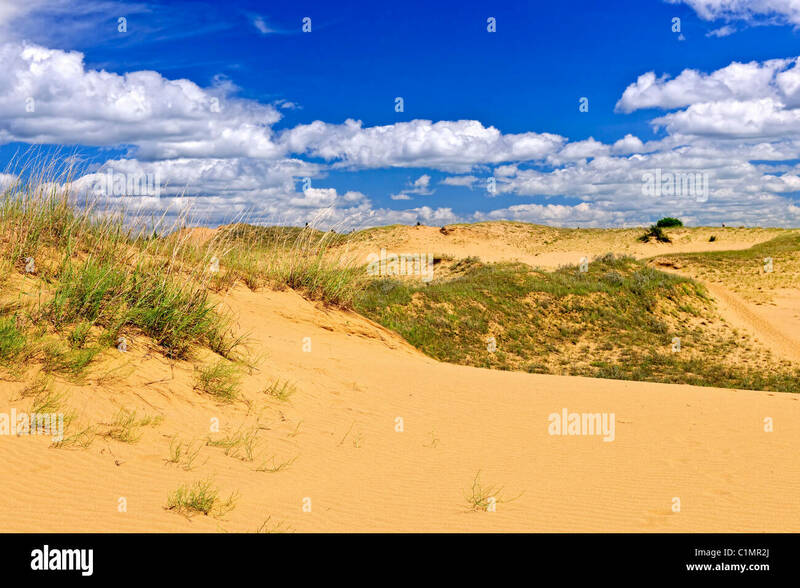 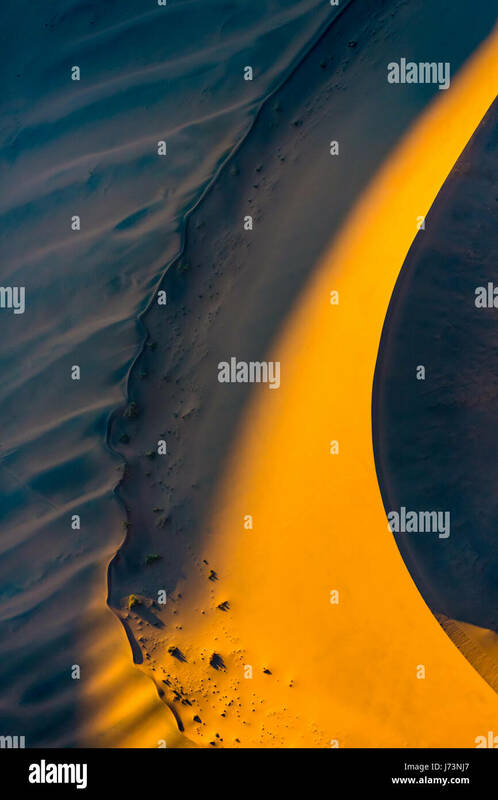 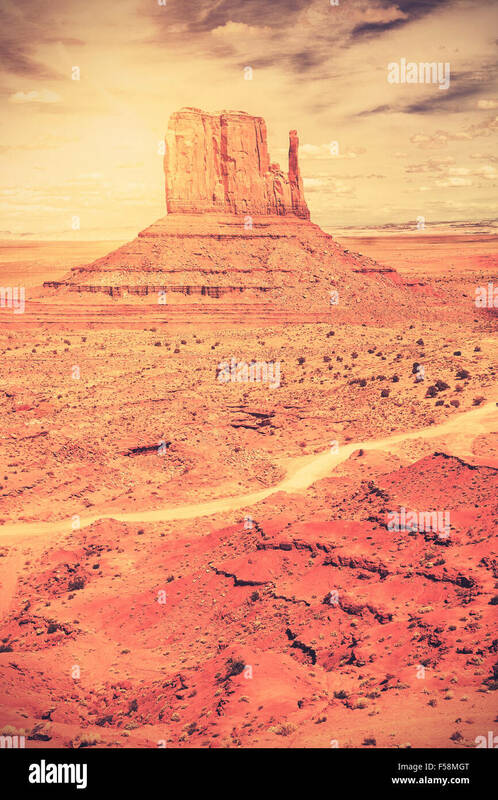 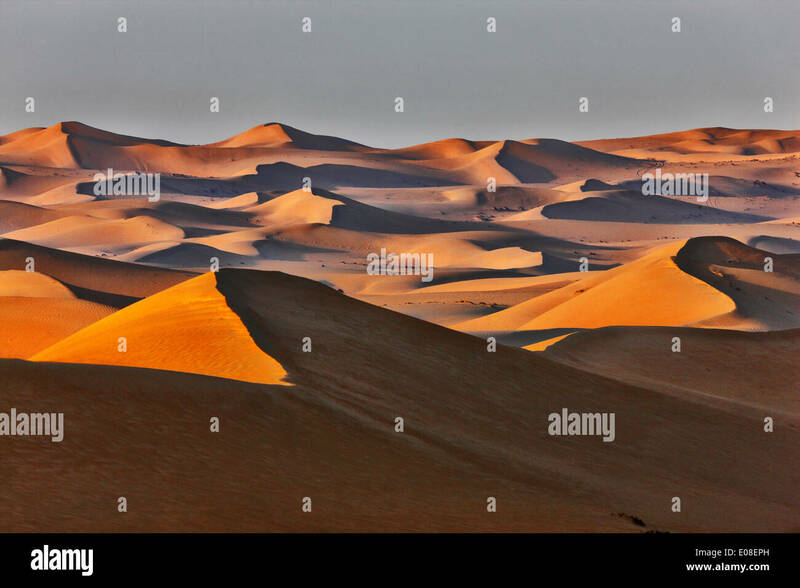 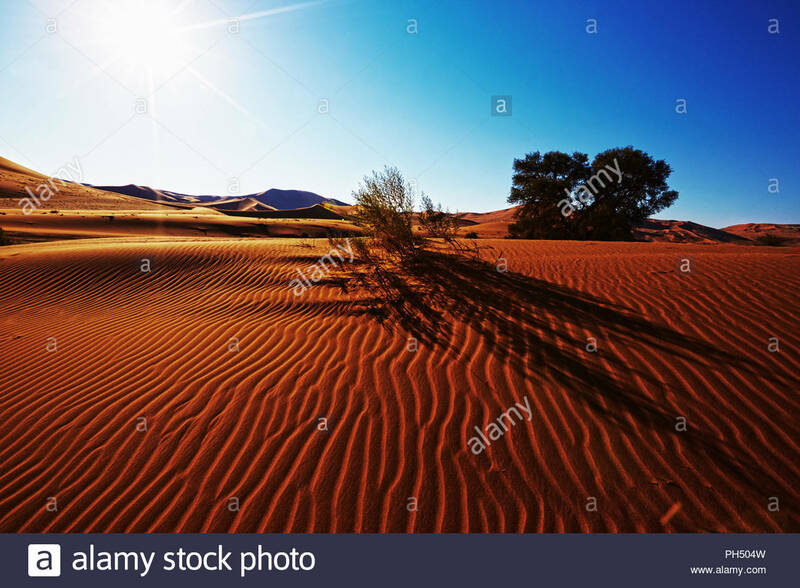 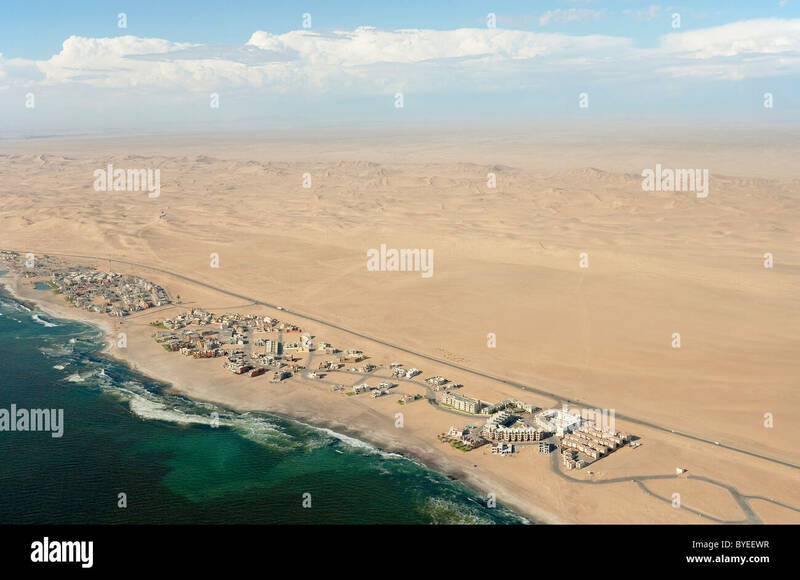 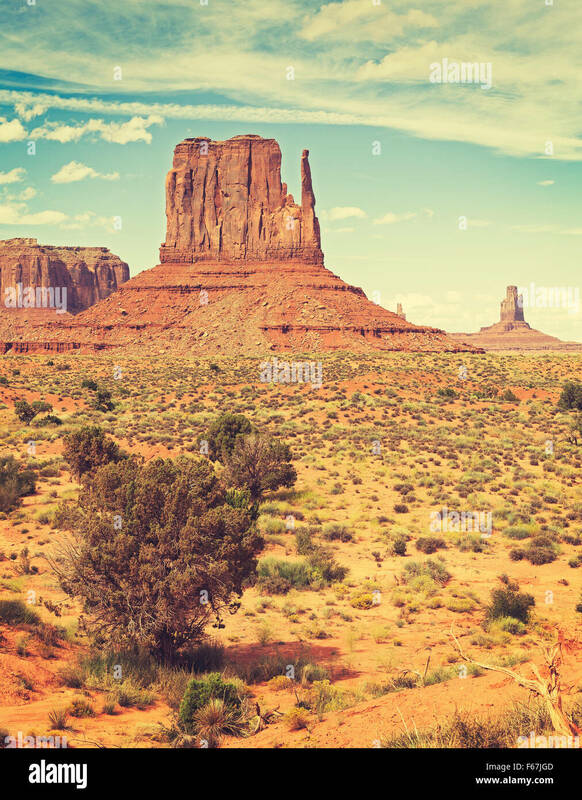 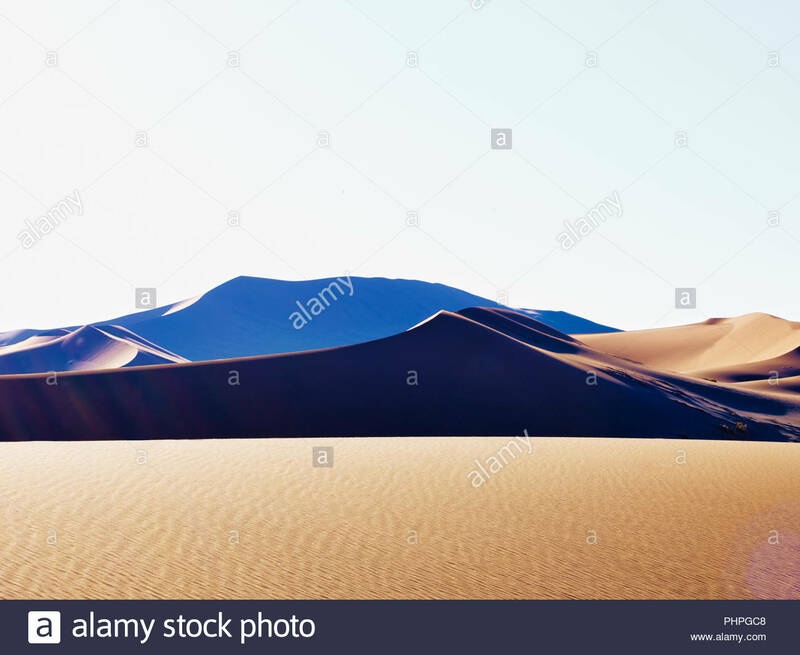 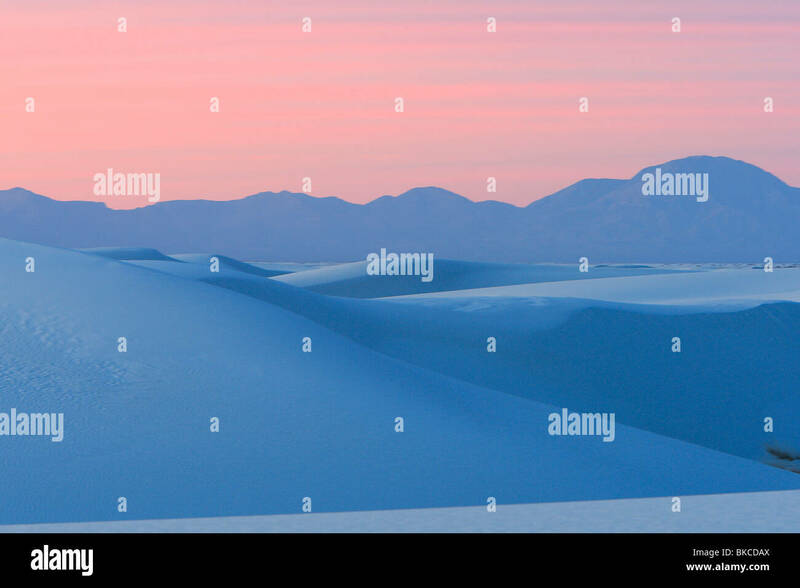 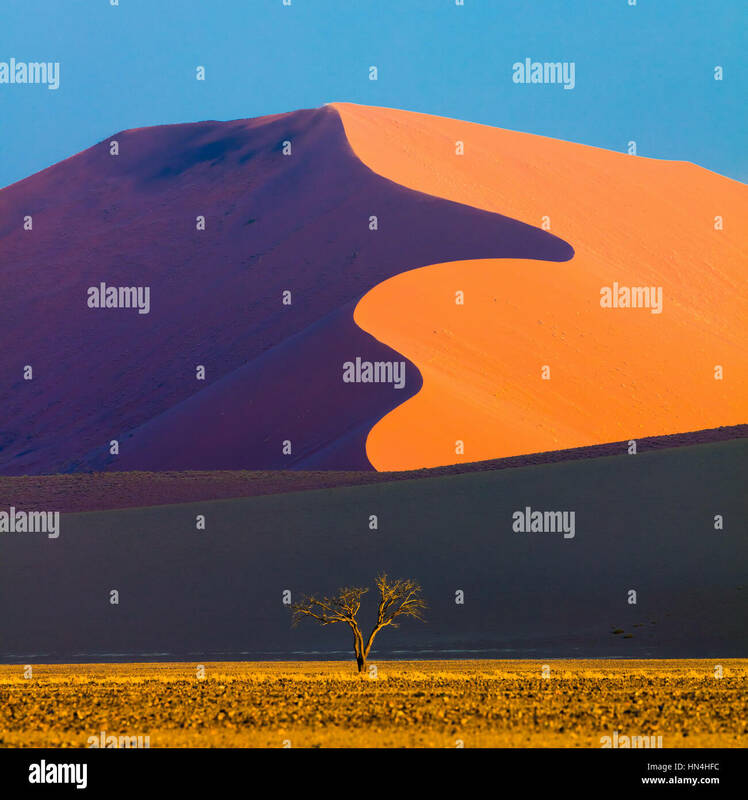 Start exploring desert stock photos now. 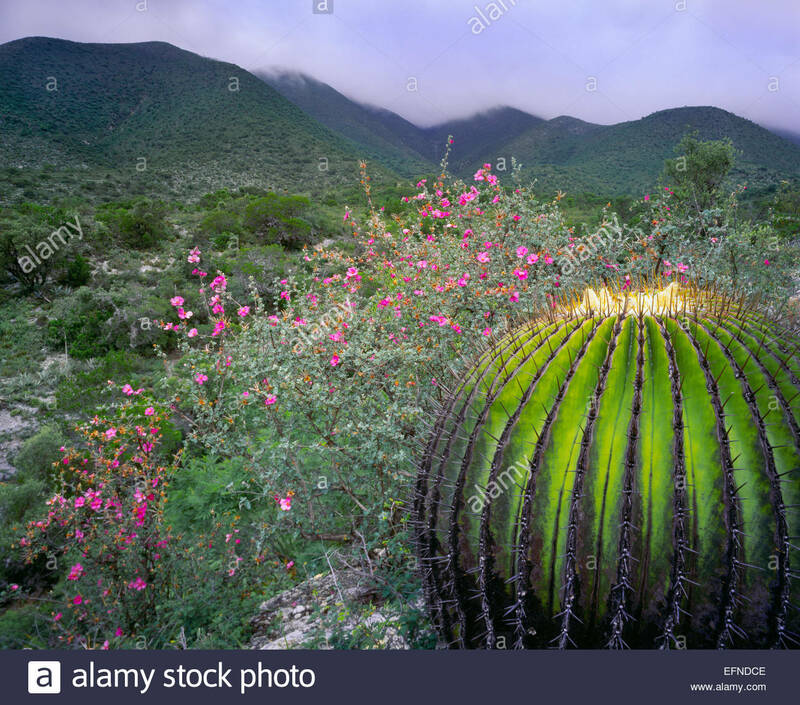 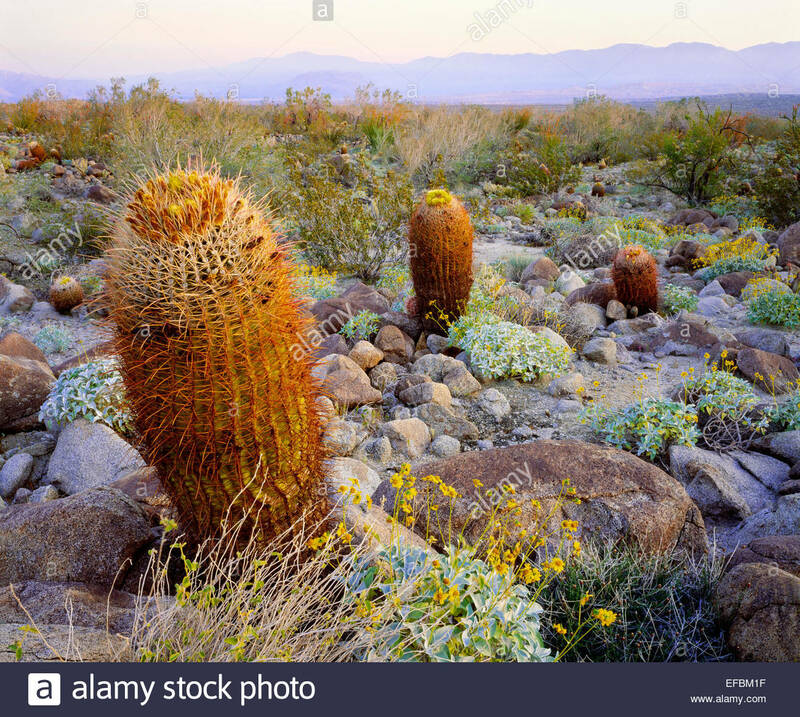 California barrel cactus. 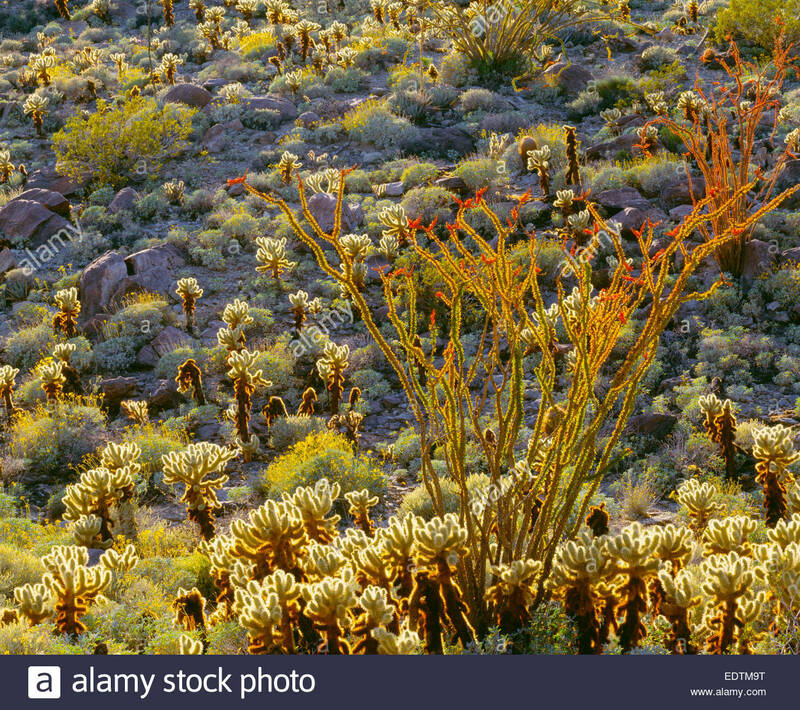 Mohave Desert. 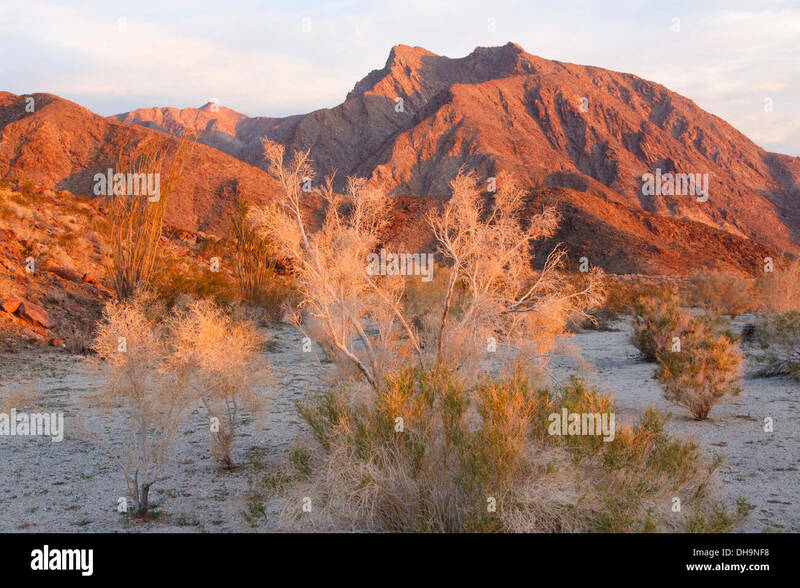 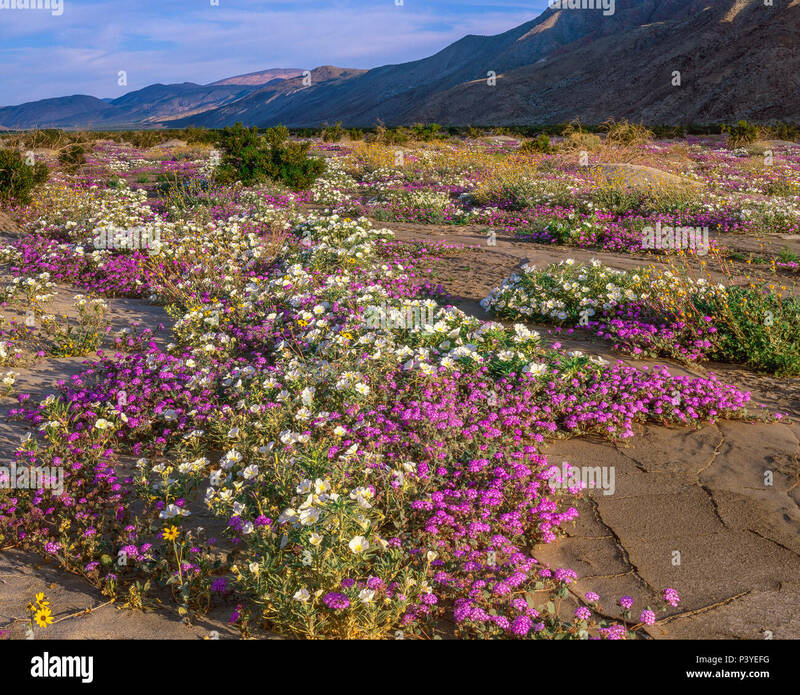 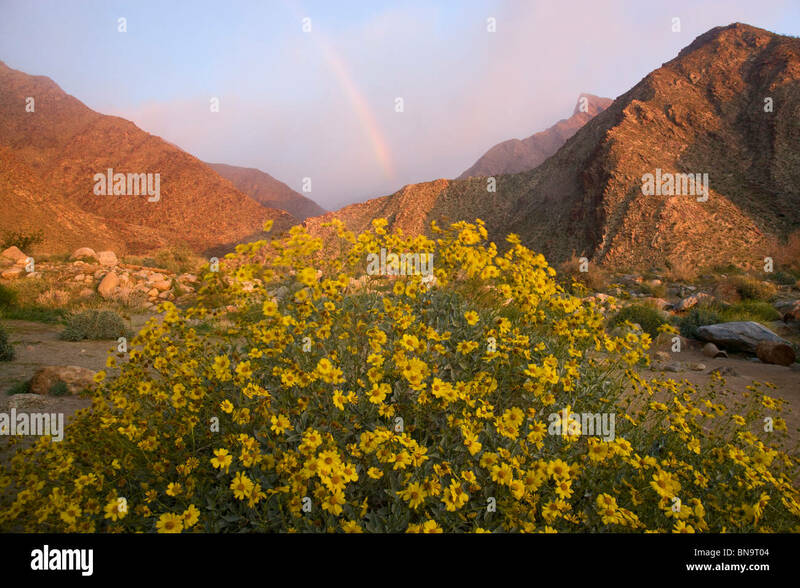 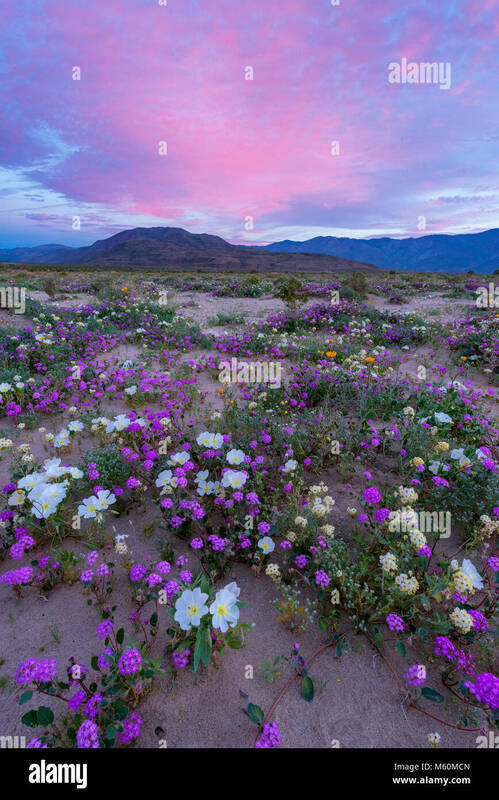 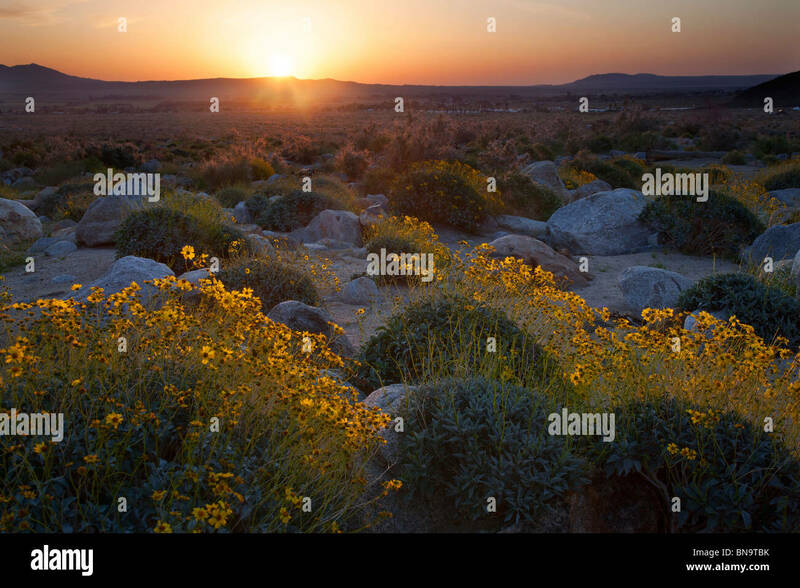 Anza-Borrego State Park, California. 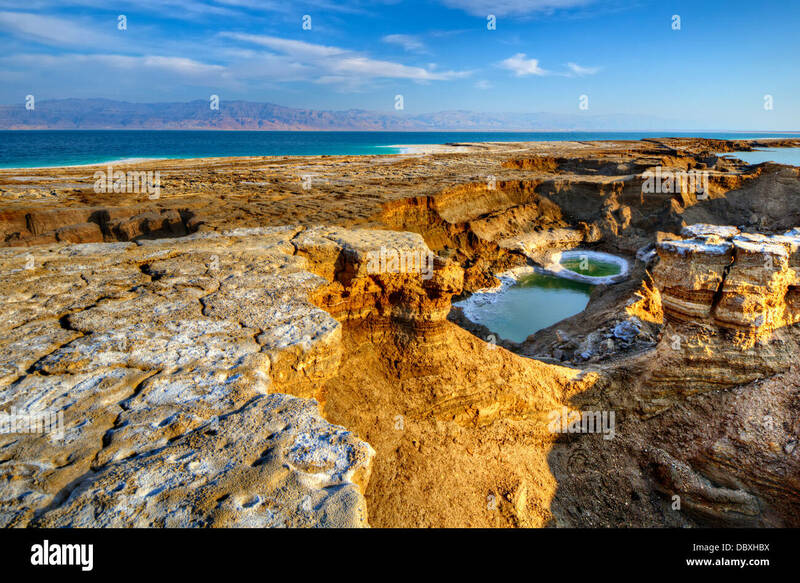 Sink Holes near the Dead Sea in Ein Gedi, Israel. 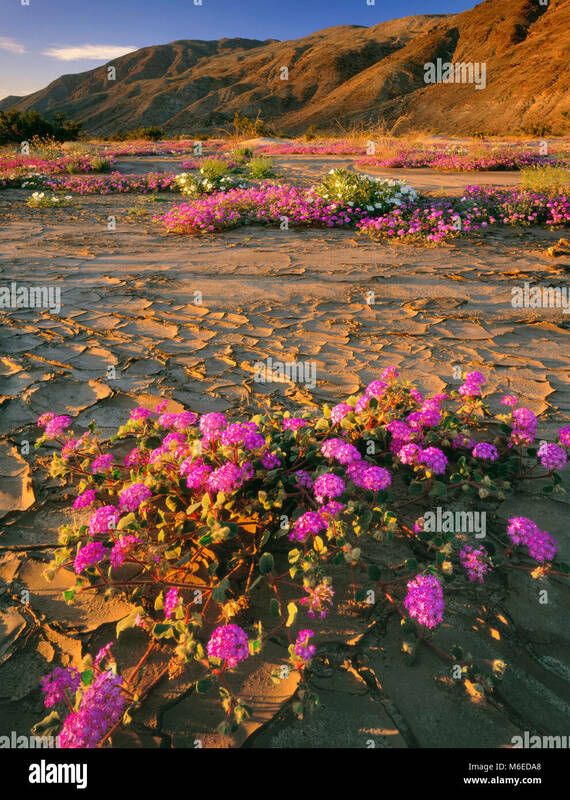 Cracked soil in Sarigua national park (desert), in the Herrera province, Republic of Panama. 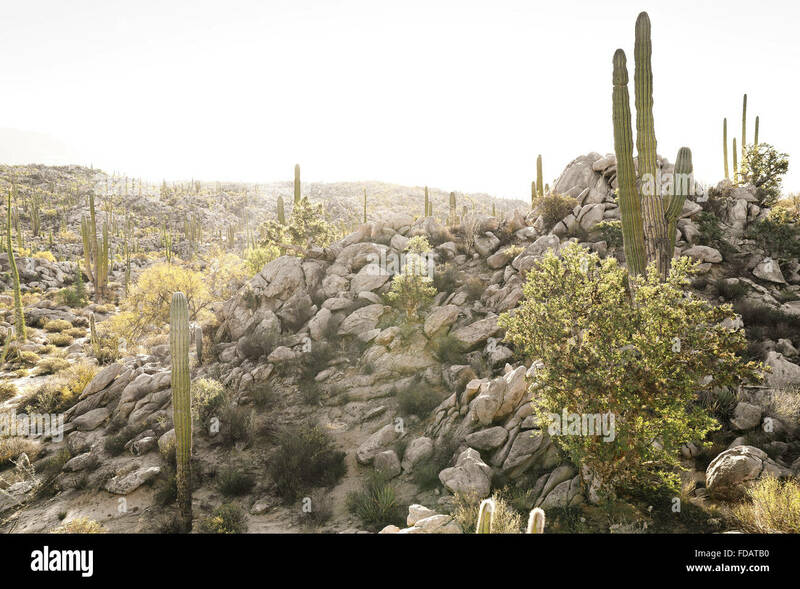 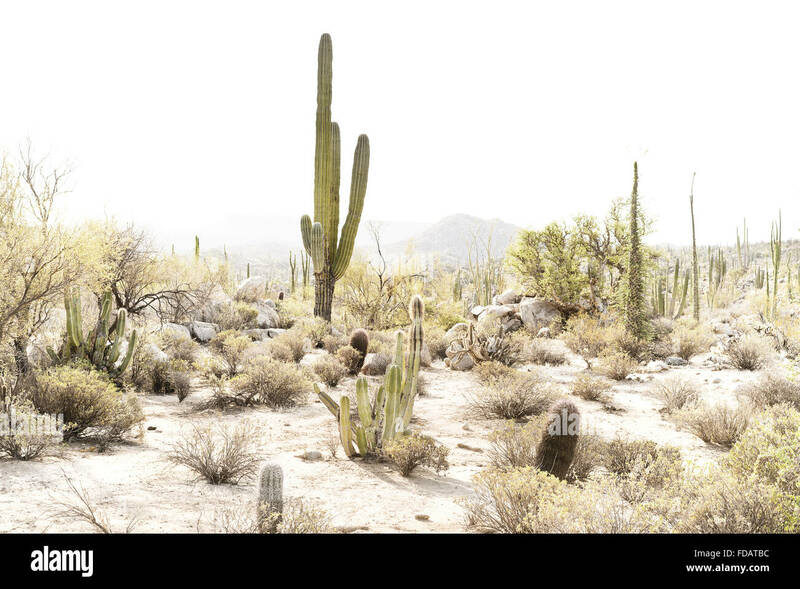 Saguaro cacti in Saguaro National Park, located near Tuscon, Arizona. 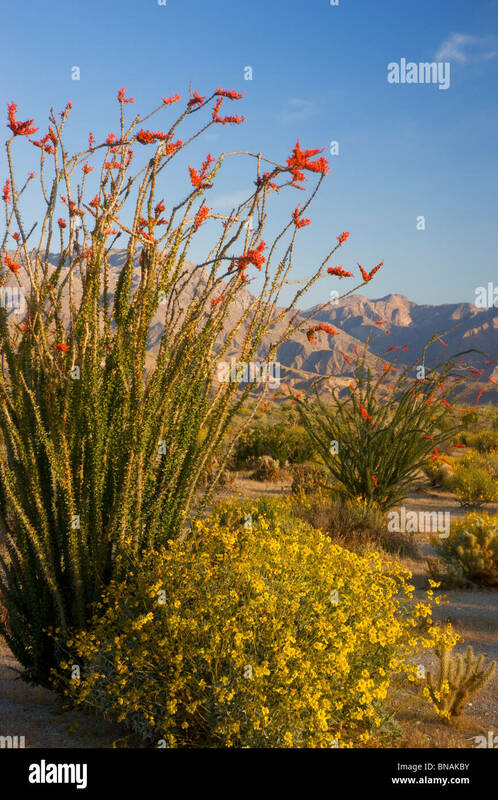 Blooming ocotillo and teddy bear cholla cactus, Mojave Desert, Anza-Borrego State Park, California. 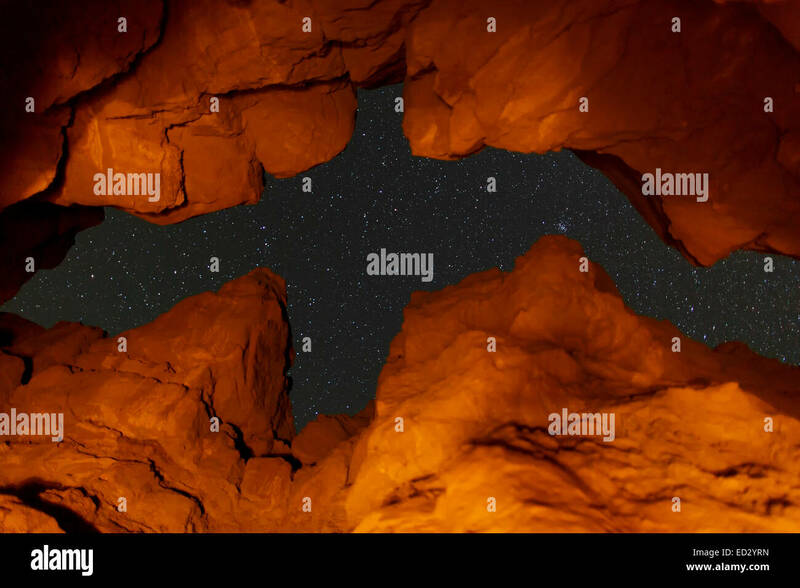 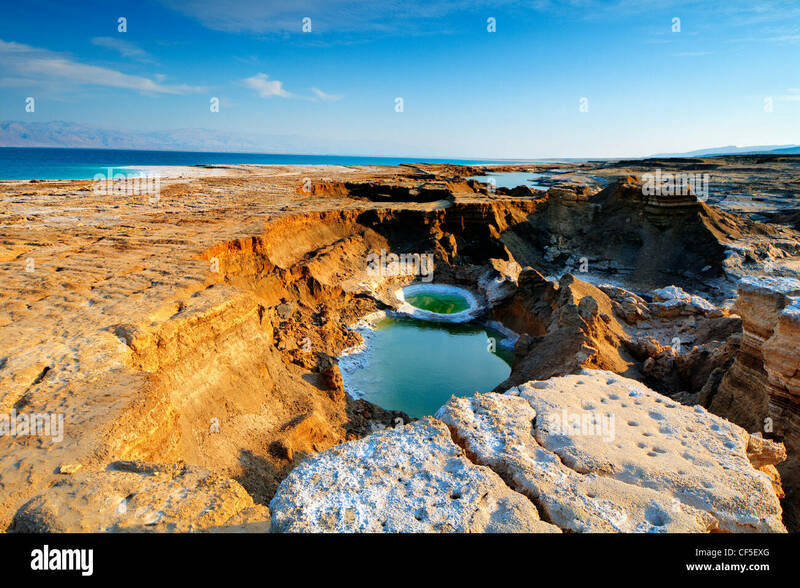 Sinkholes near the Dead Sea in Ein Gedi, Israel. 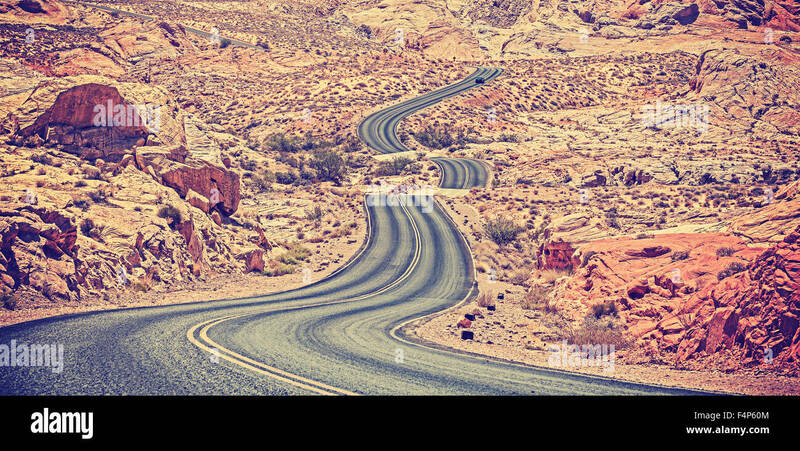 Retro stylized desert highway, travel adventure concept, USA. 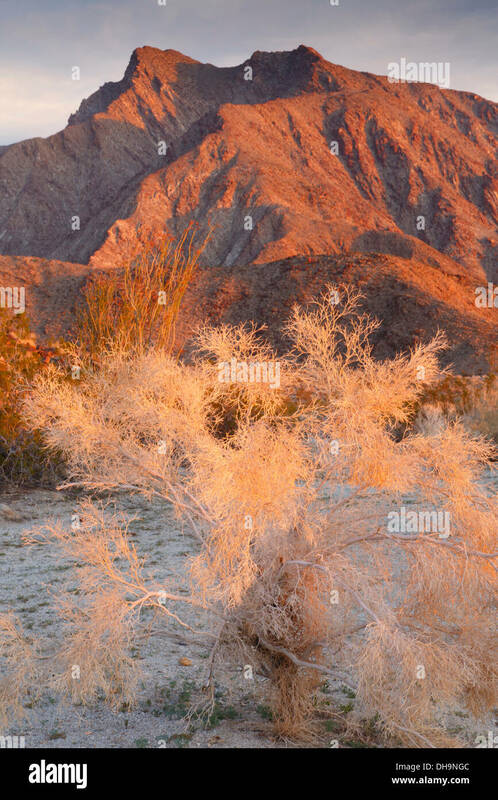 Old film stylized dry tree by trekking trail, shallow depth of field. 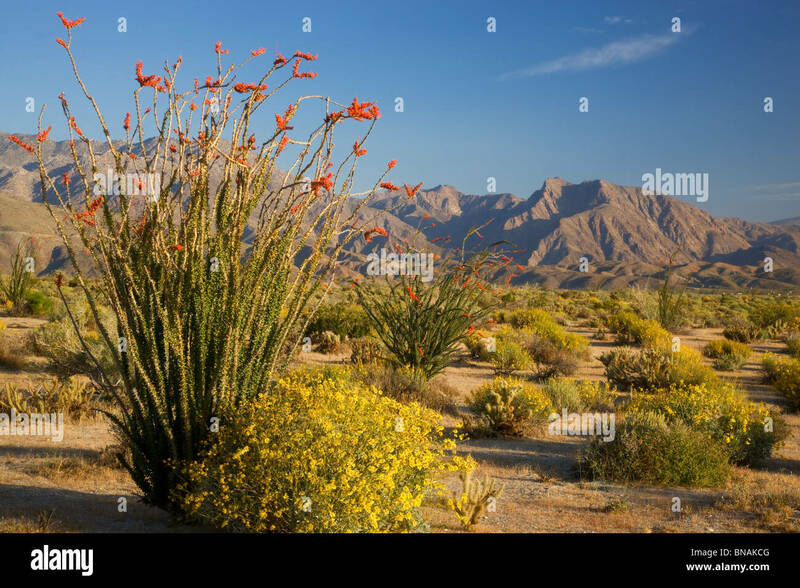 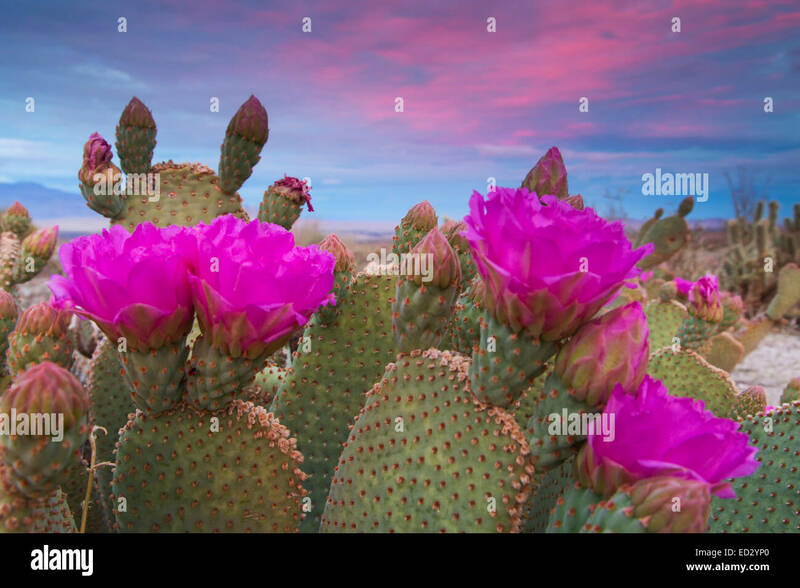 Beavertail Cactus in bloom, Anza-Borrego Desert State Park, California. 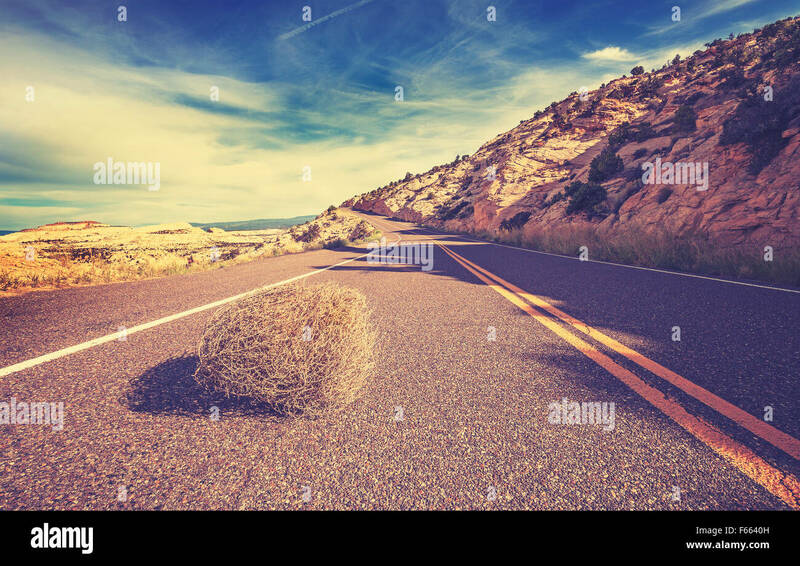 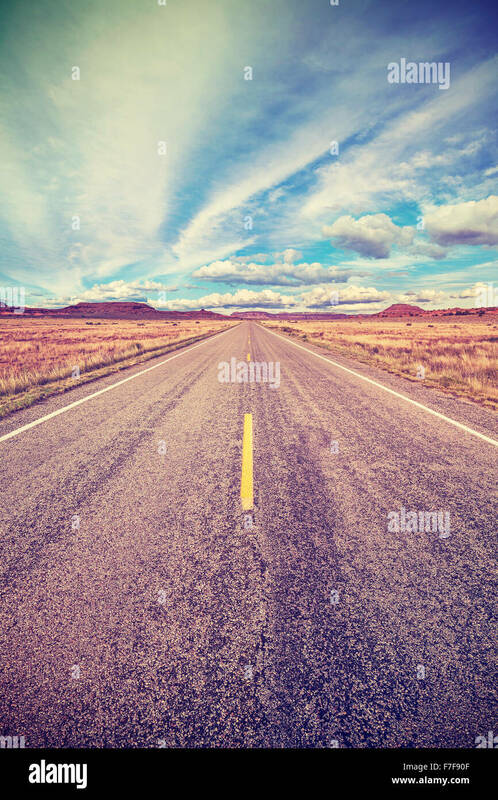 Vintage toned tumbleweed on empty road, travel concept picture. 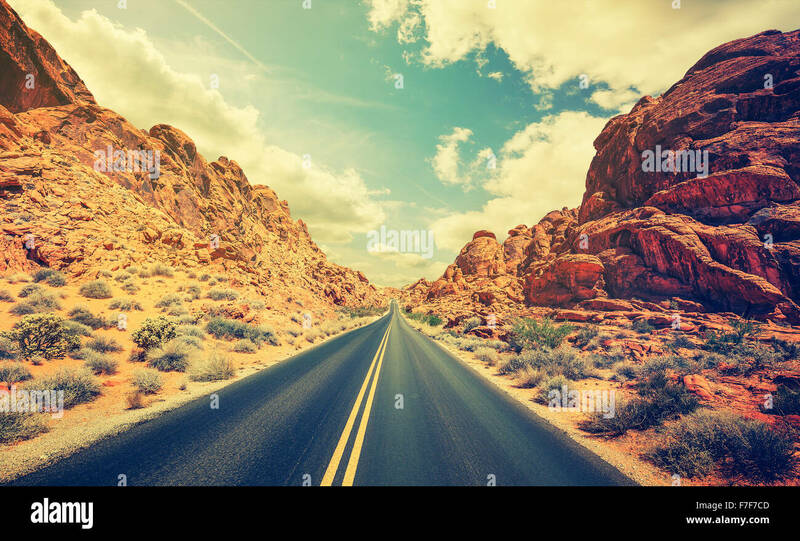 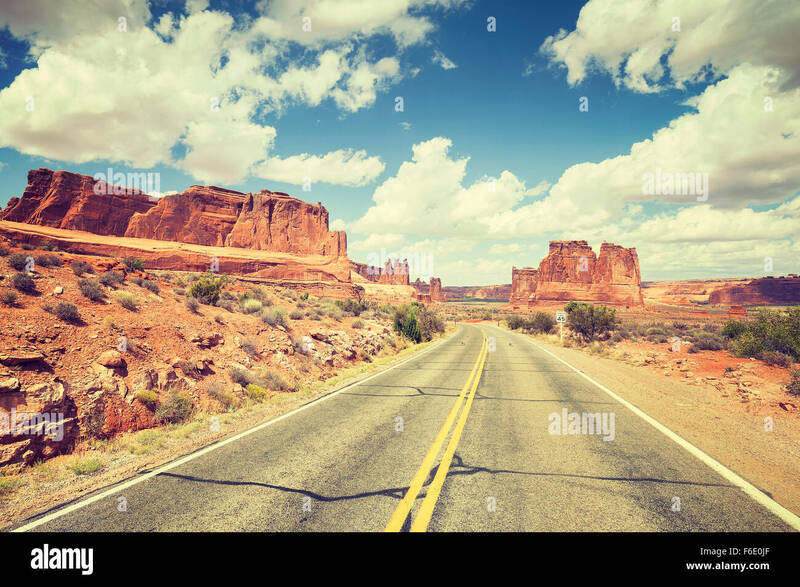 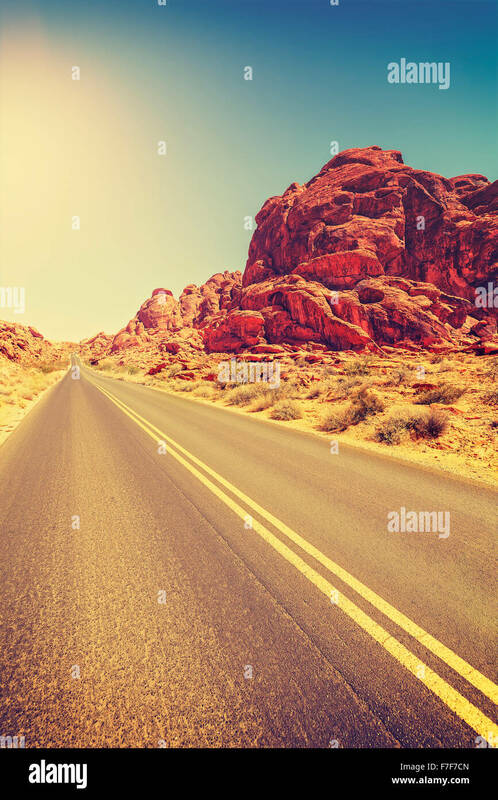 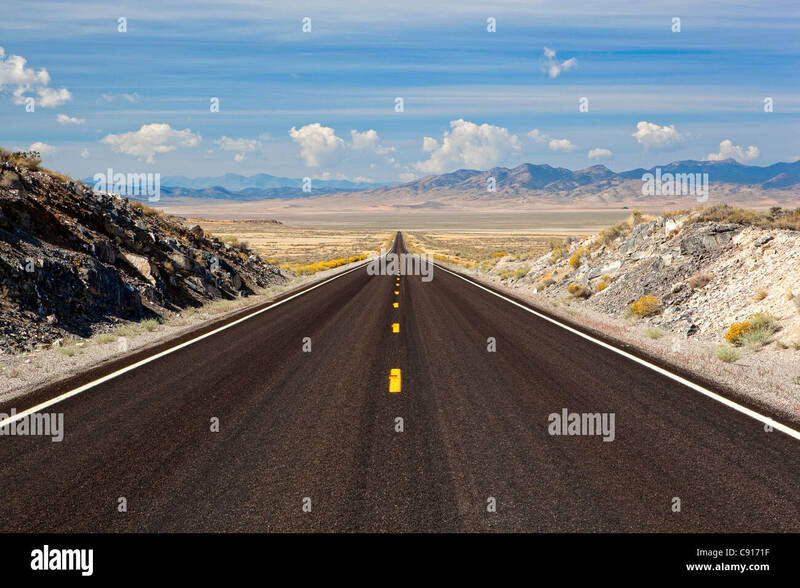 Vintage toned desert highway, travel concept, USA.